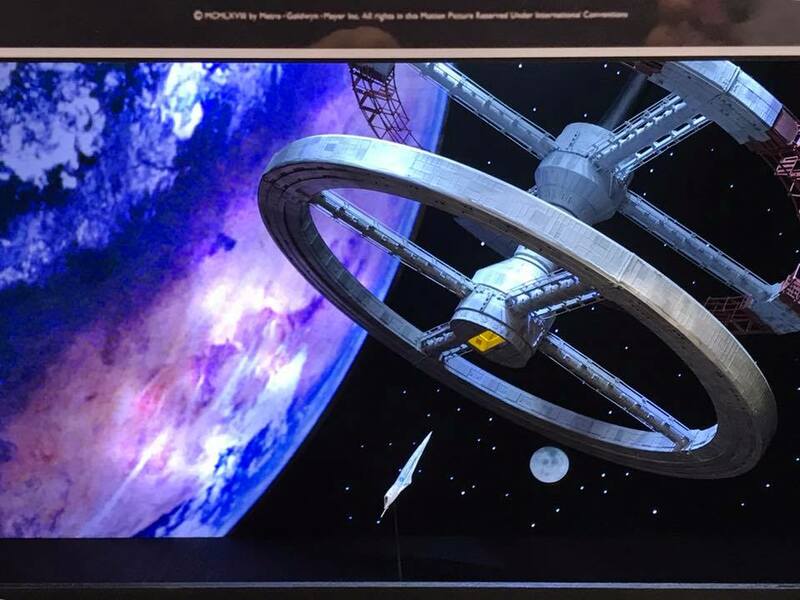 This group of pictures is centred on the future - alternate futures and far off futures along with some futures we would not like to see. 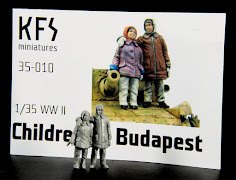 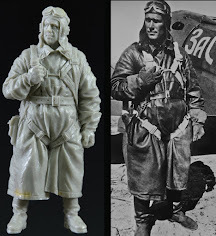 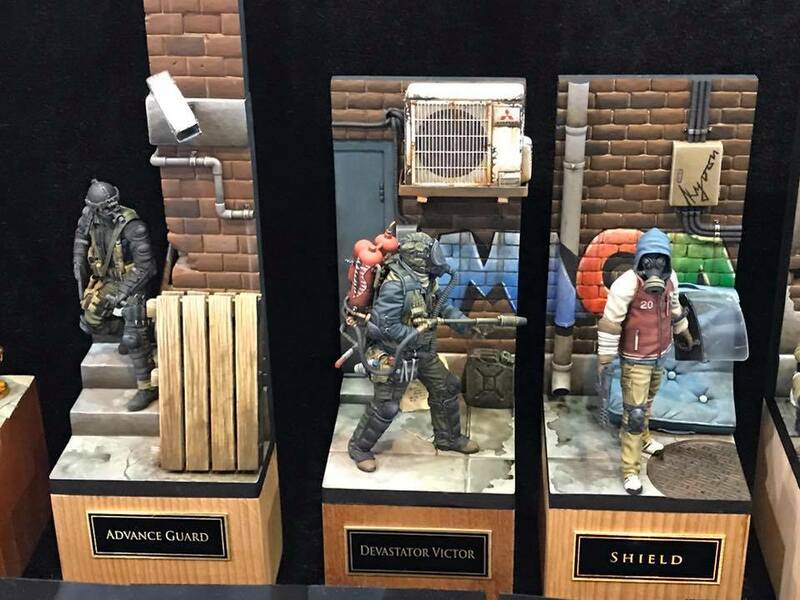 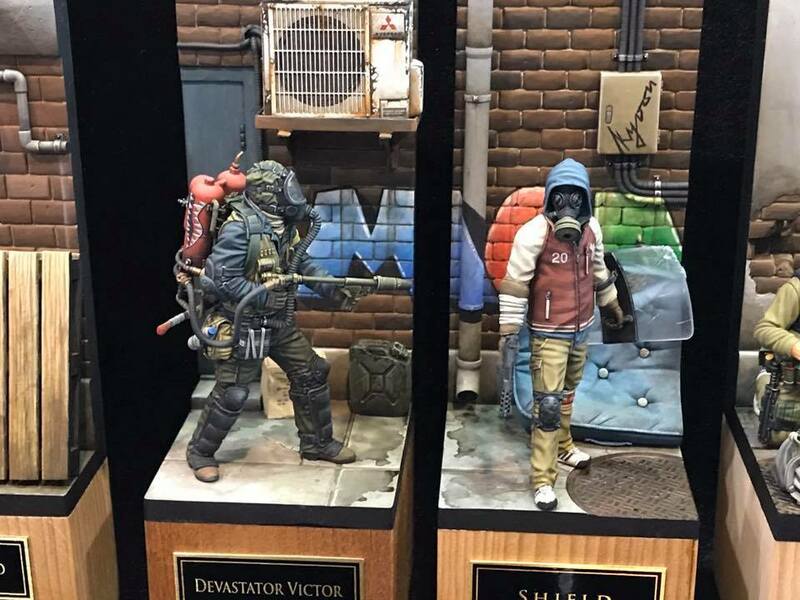 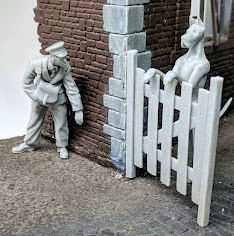 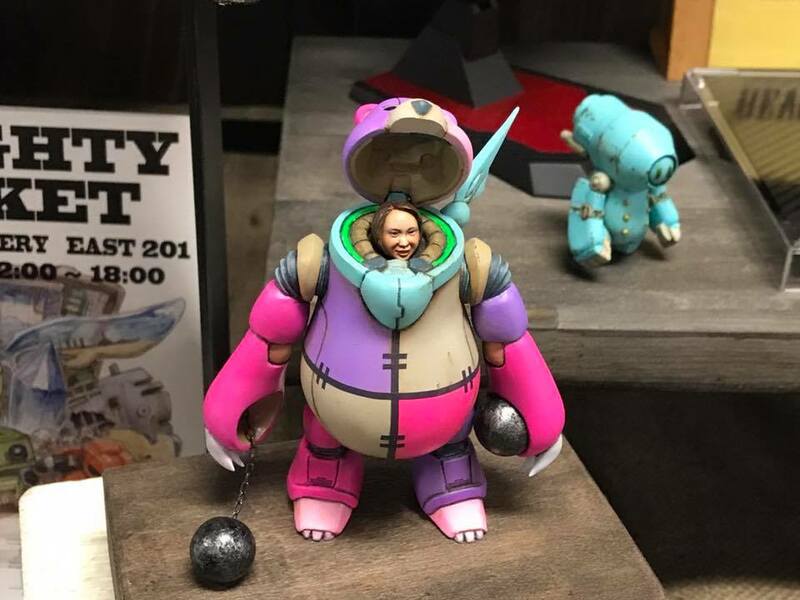 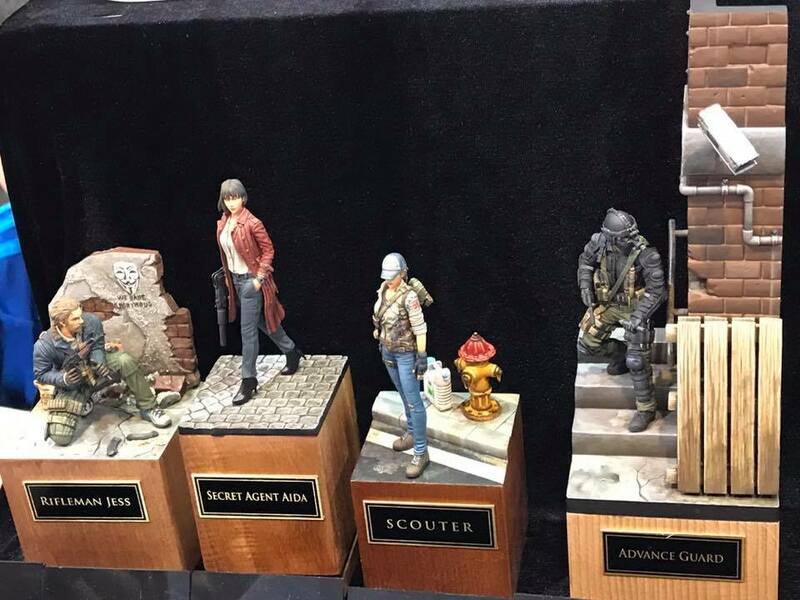 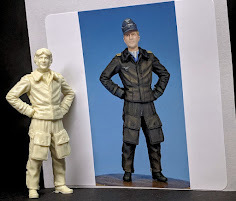 The models though are really very good and most of them tell some wonderful stories. 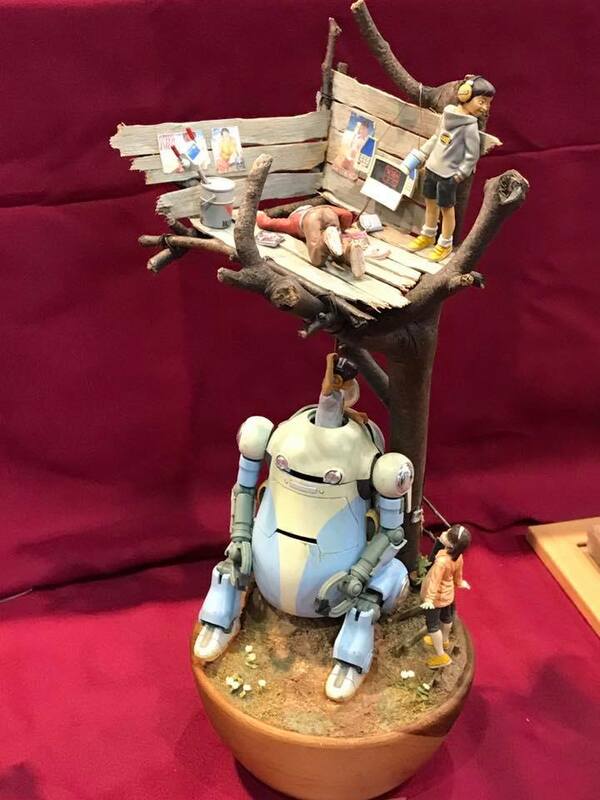 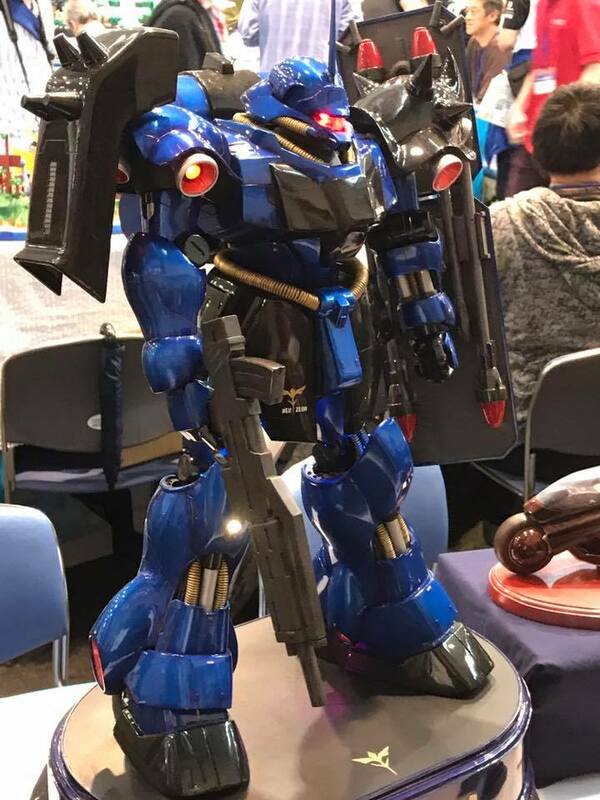 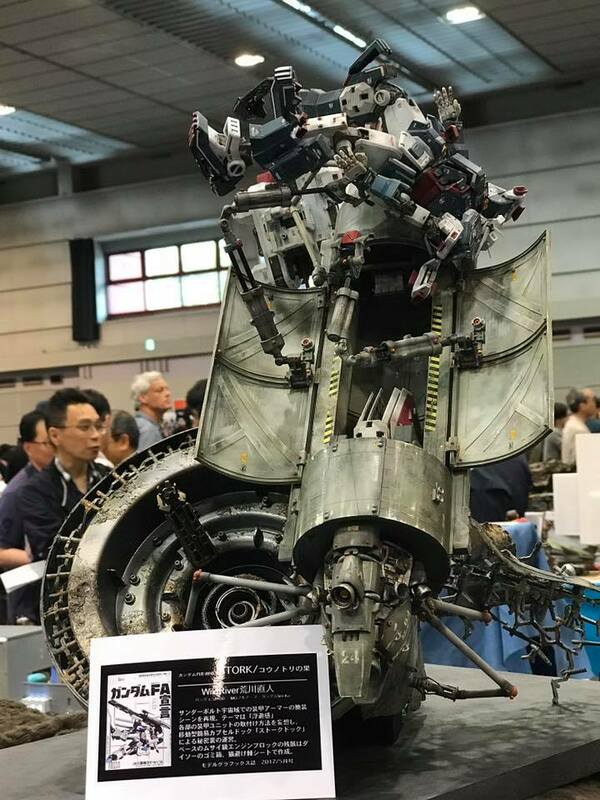 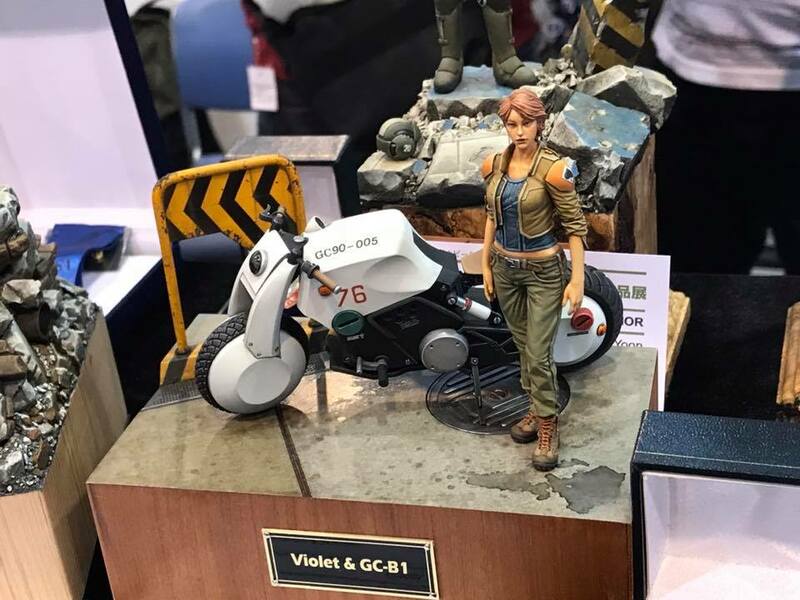 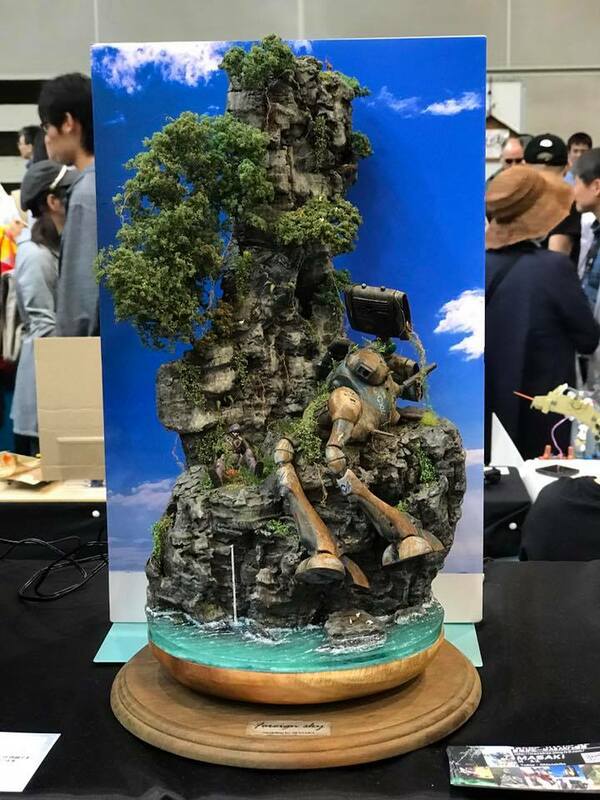 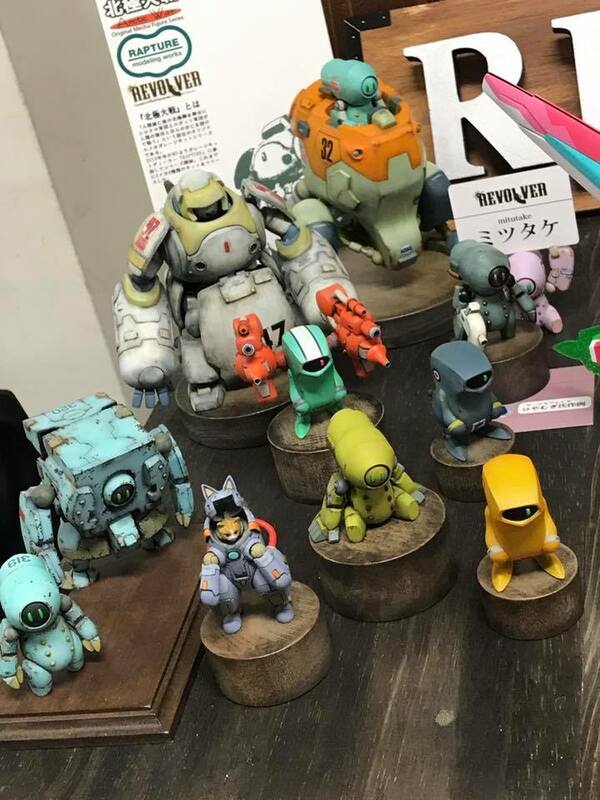 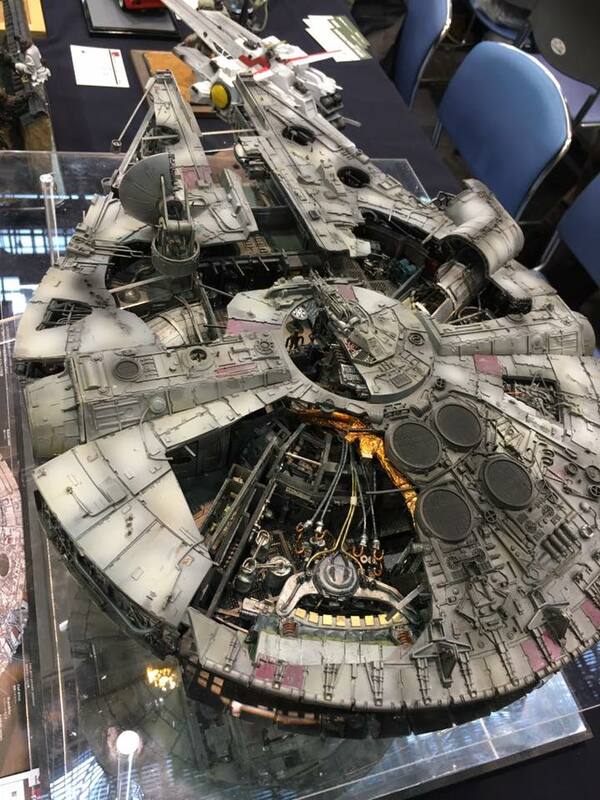 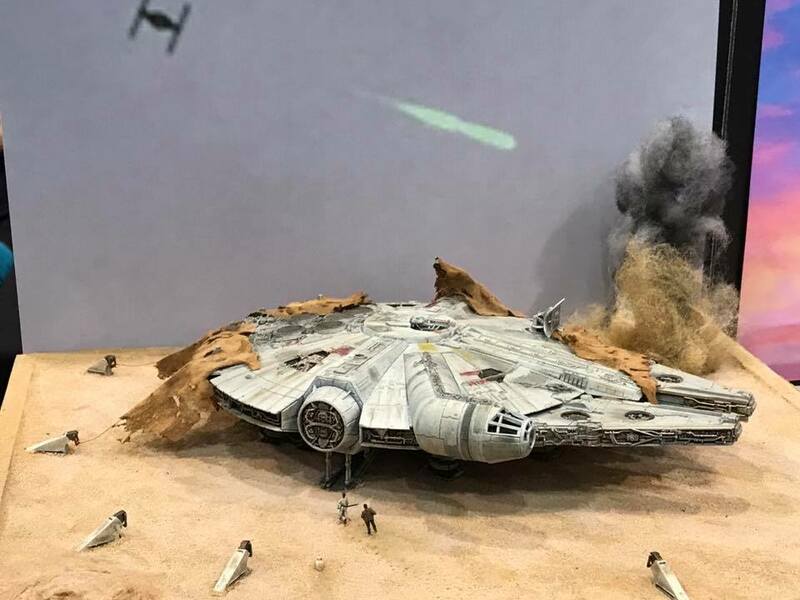 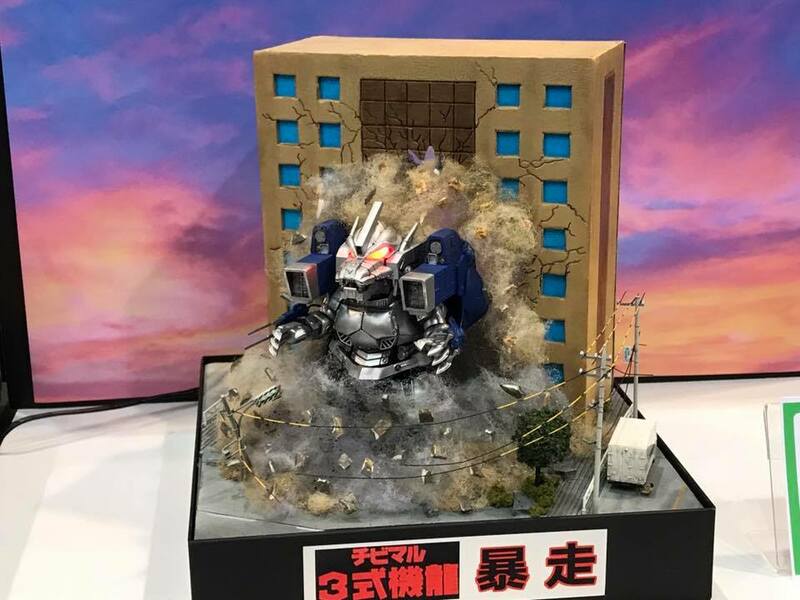 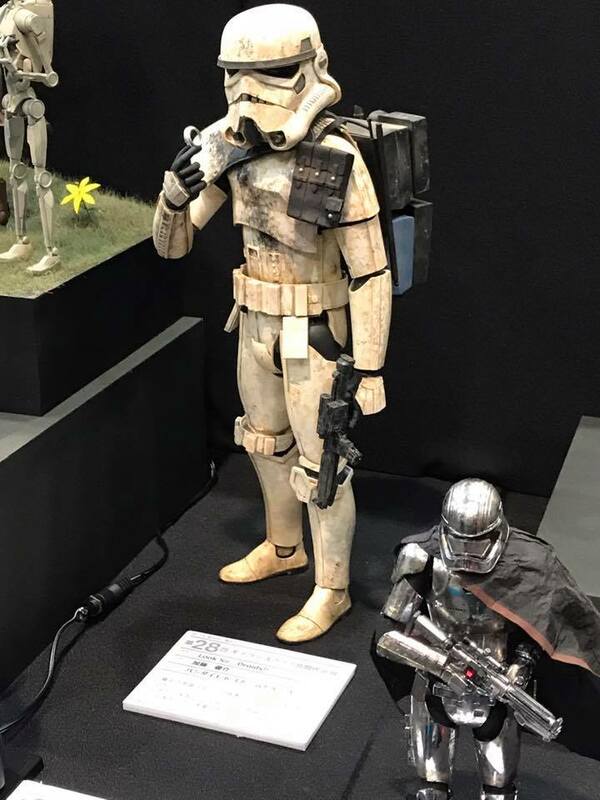 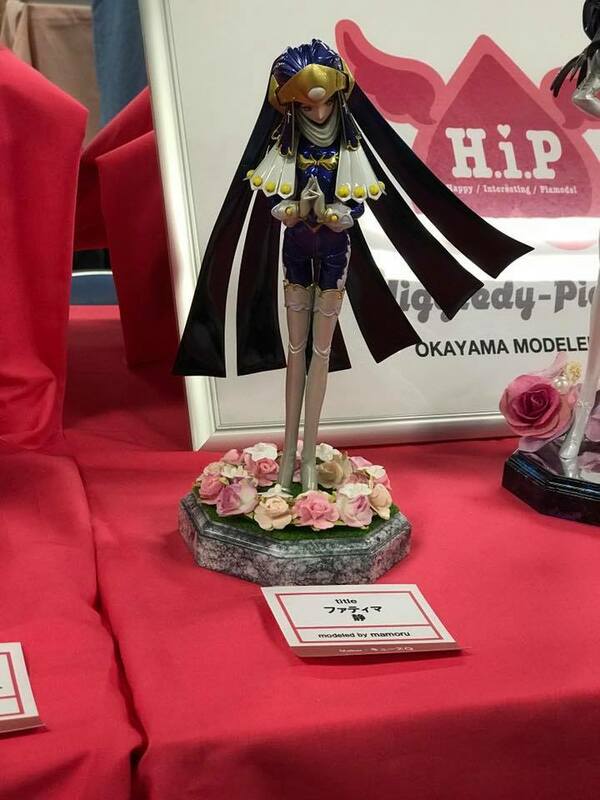 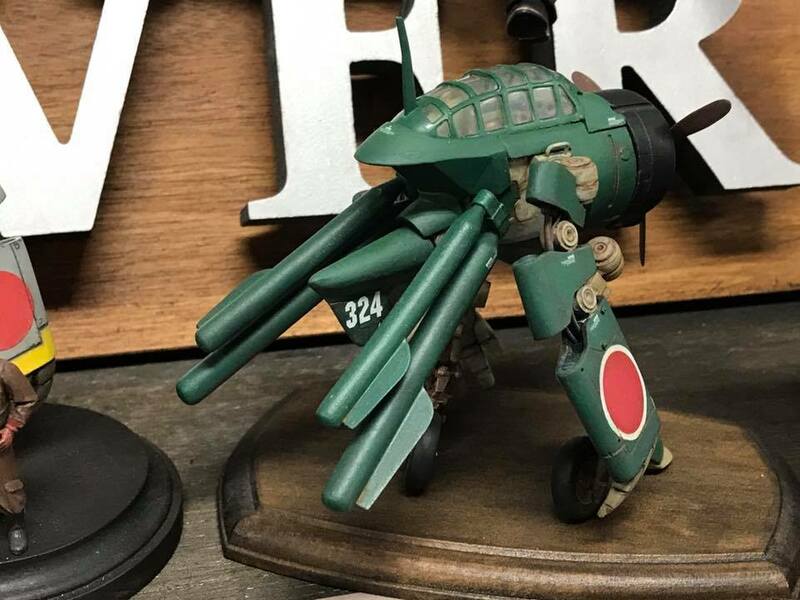 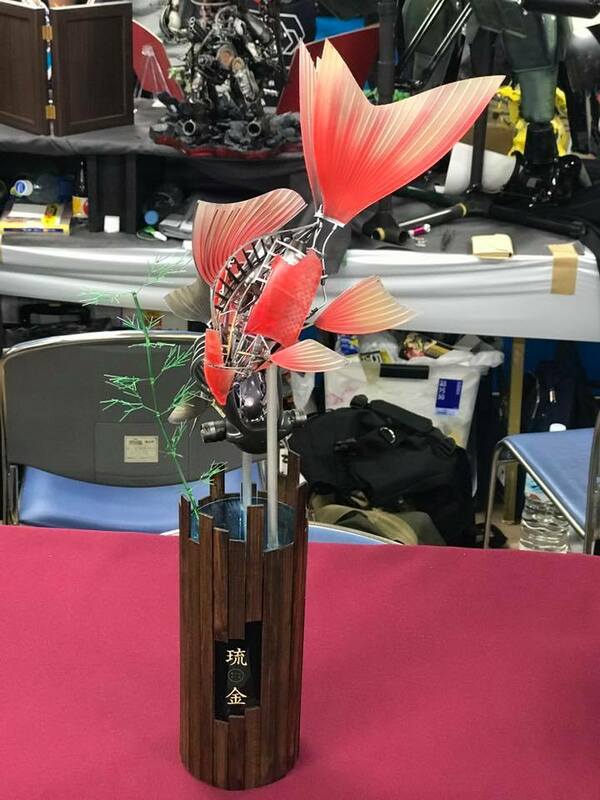 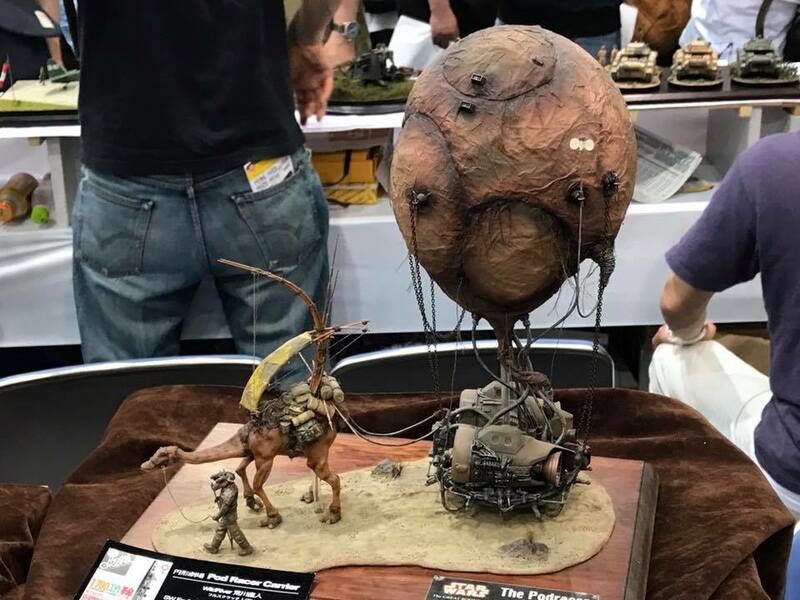 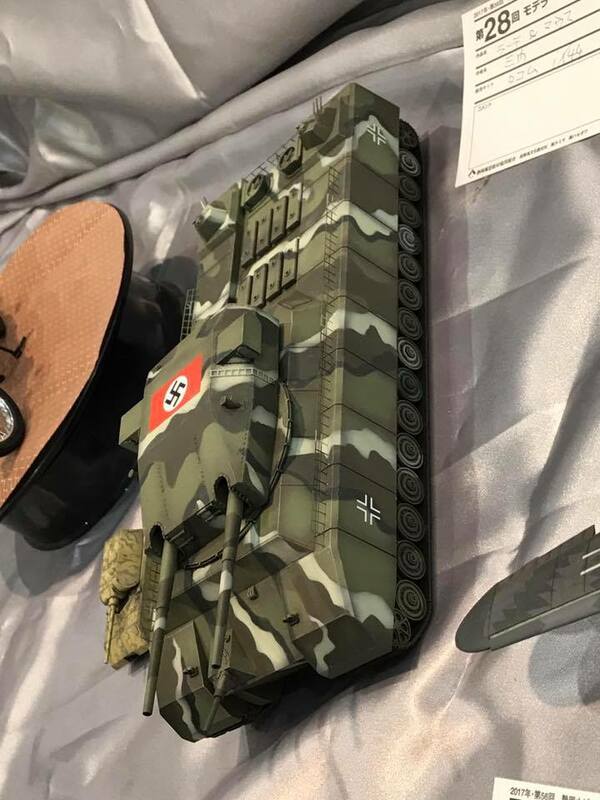 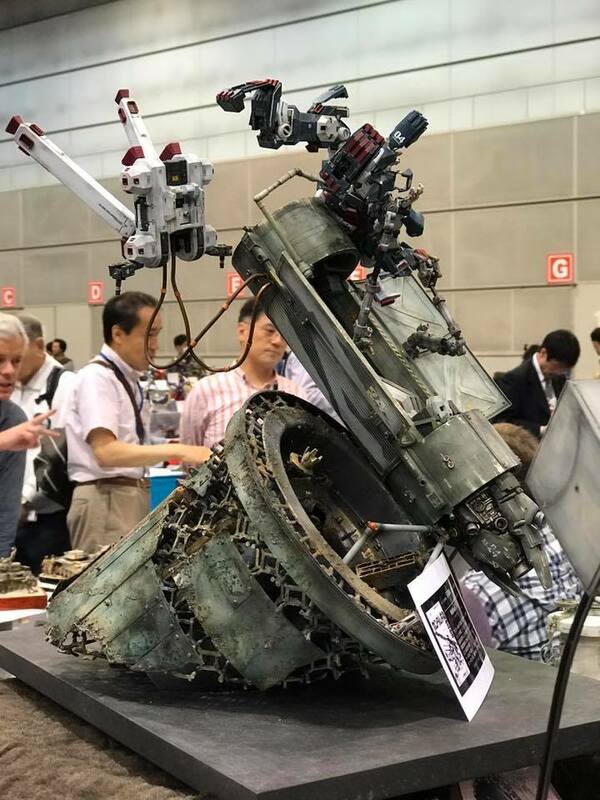 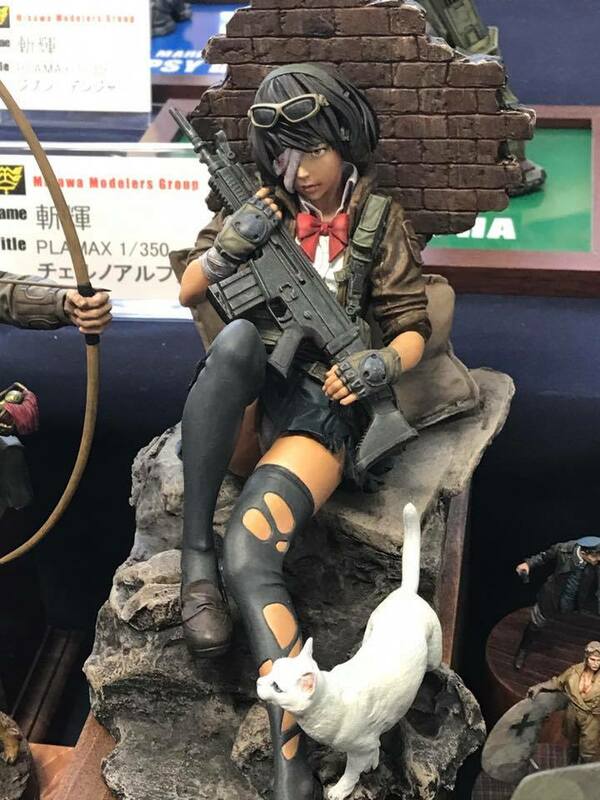 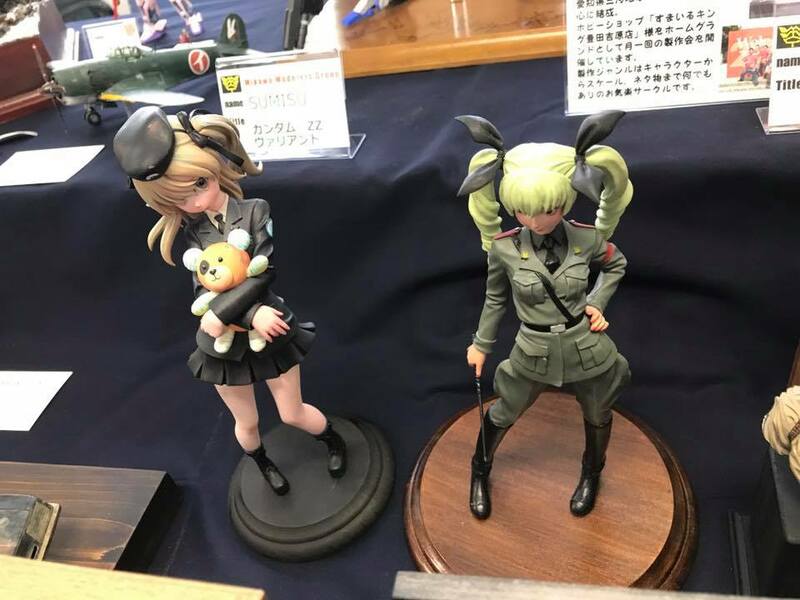 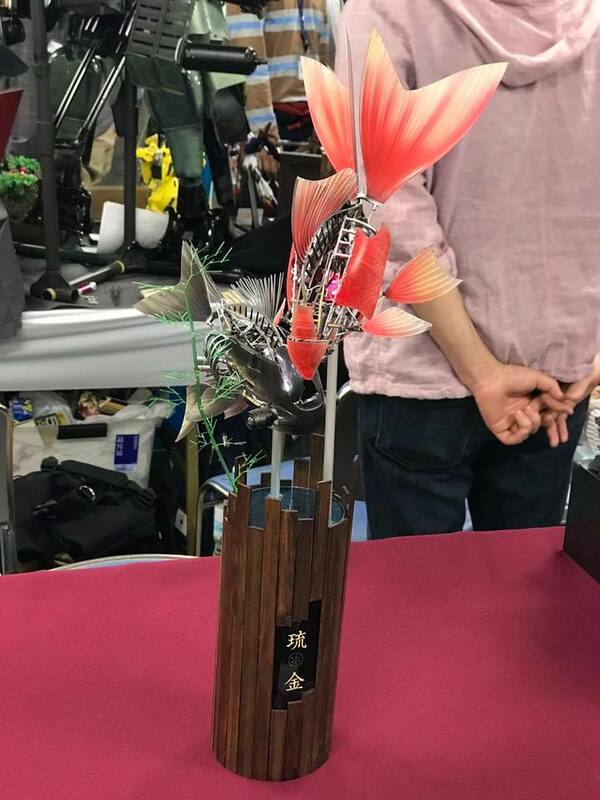 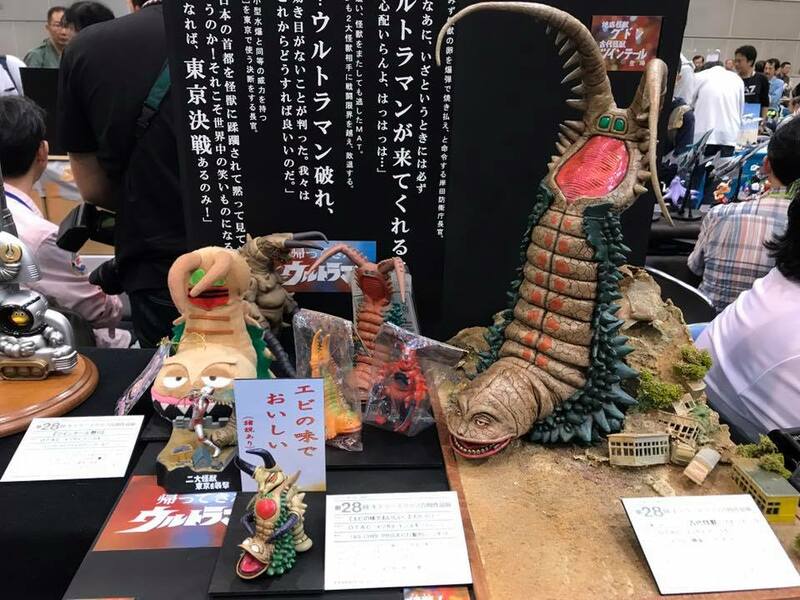 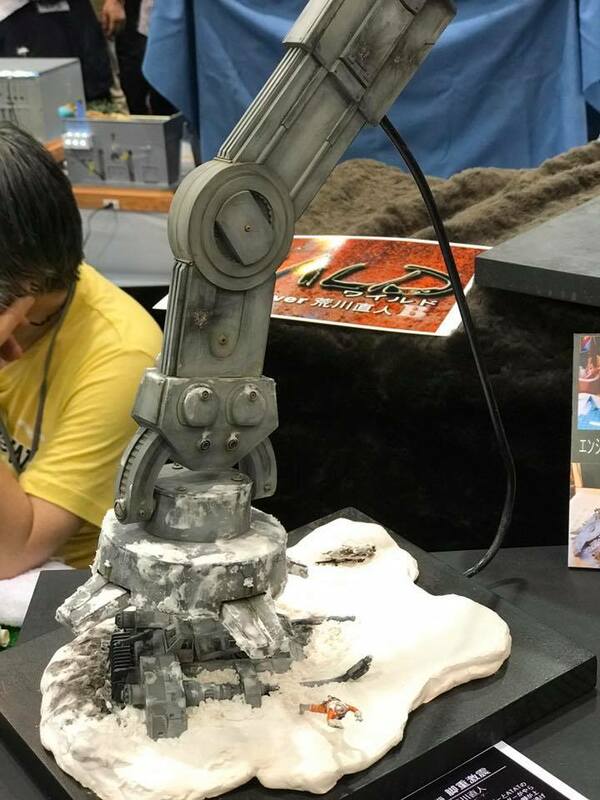 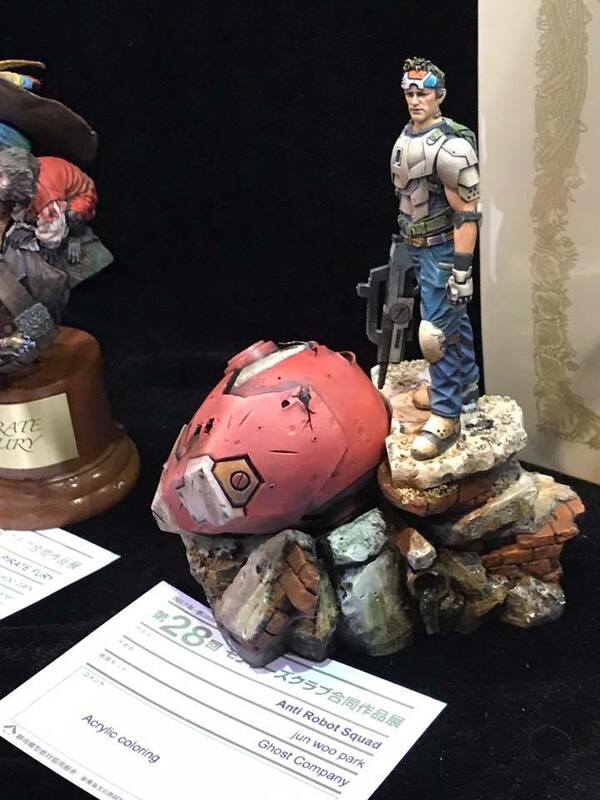 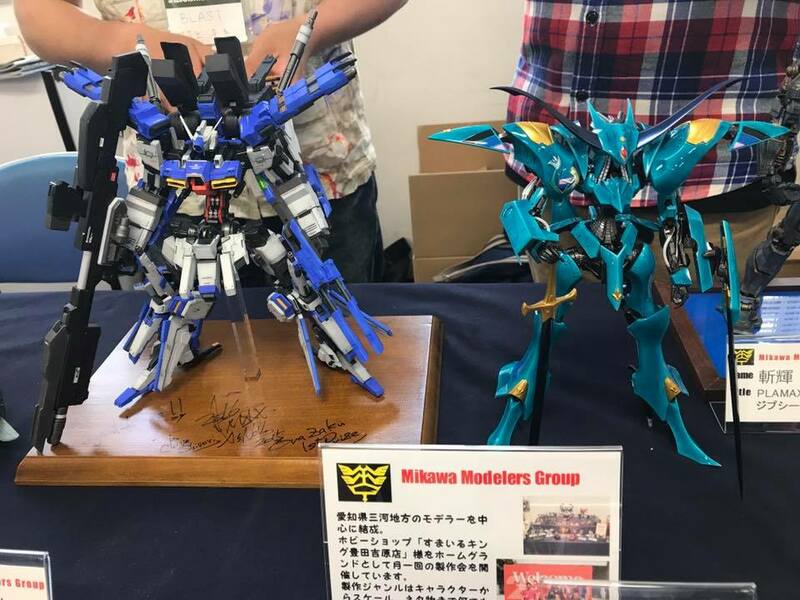 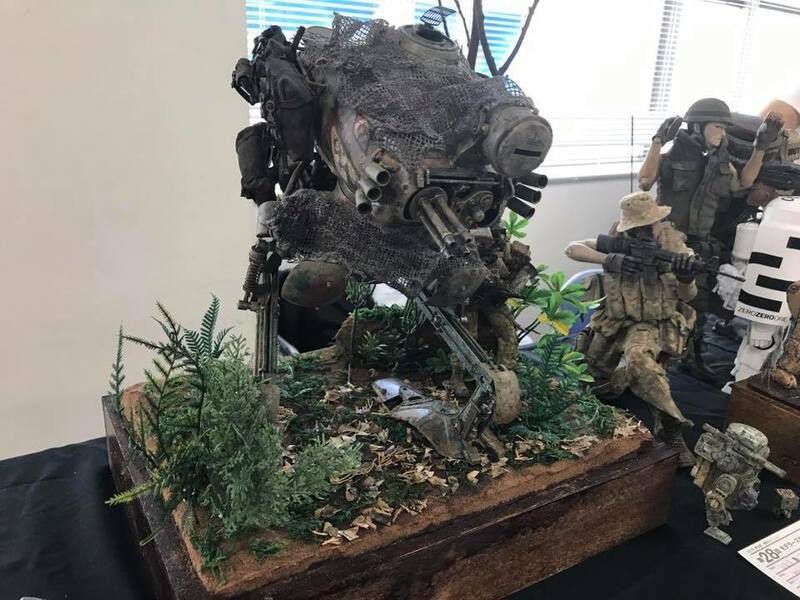 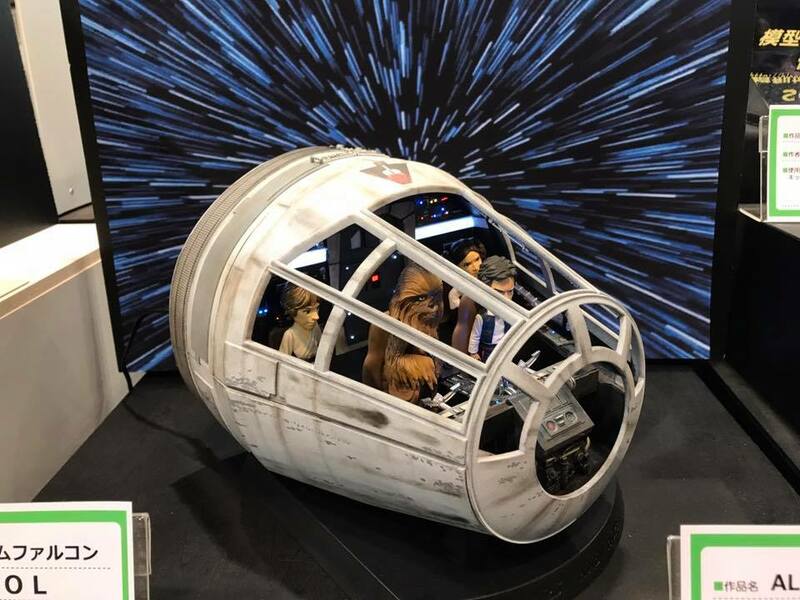 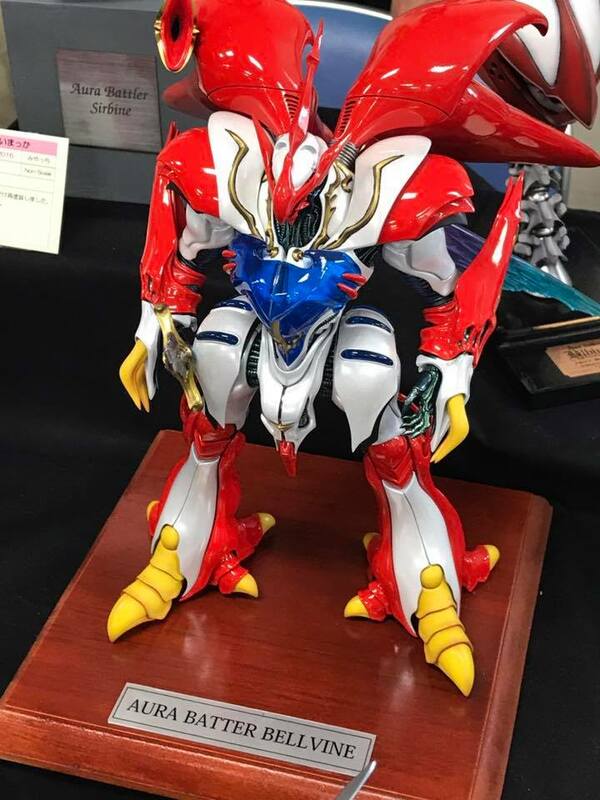 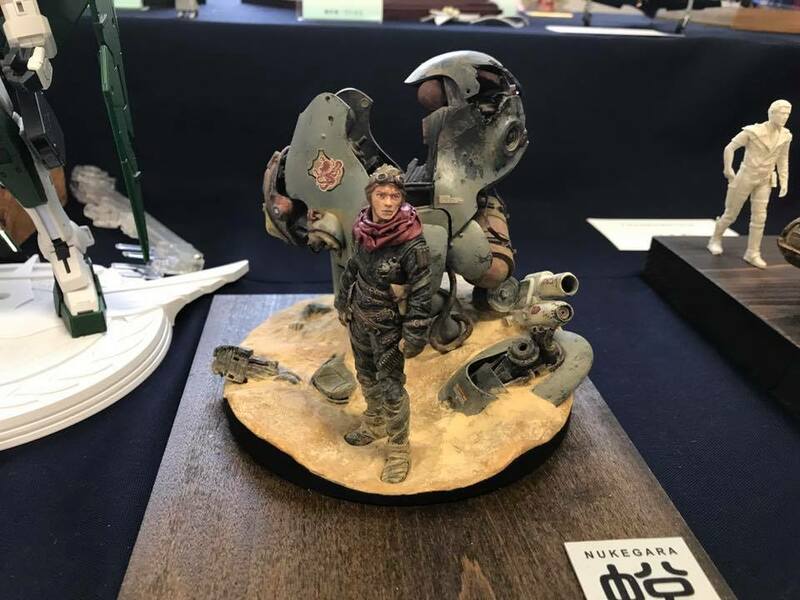 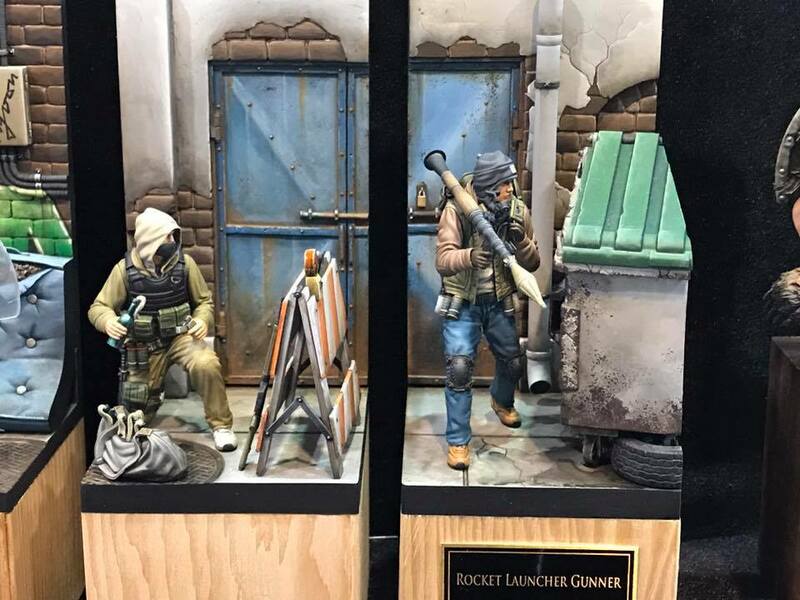 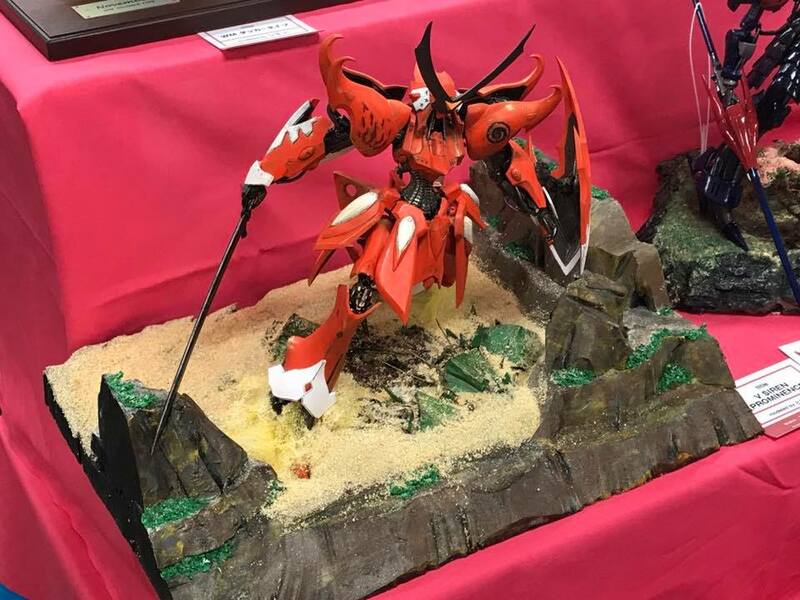 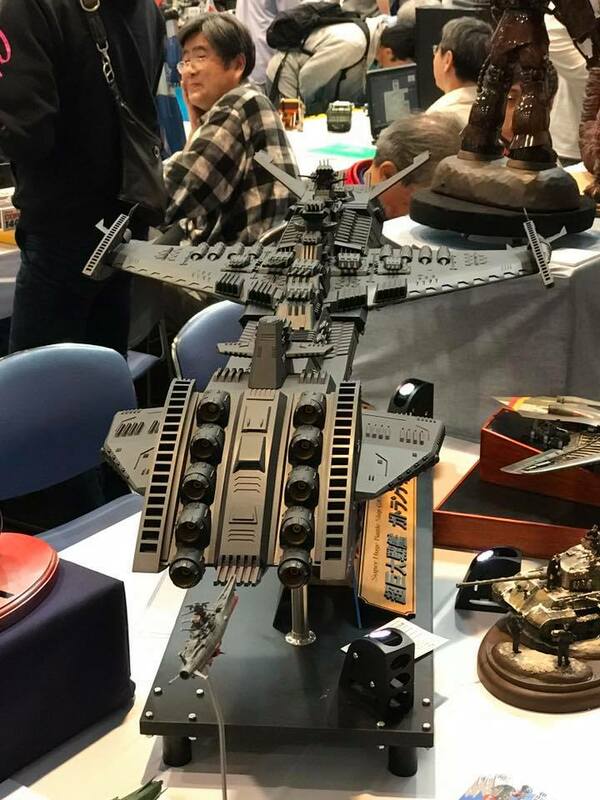 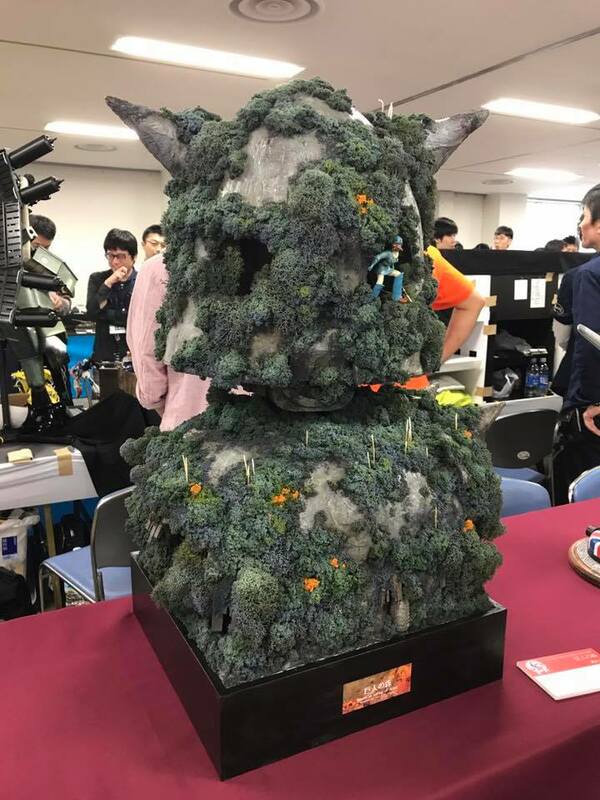 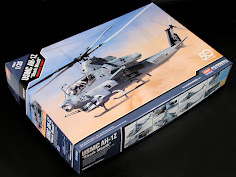 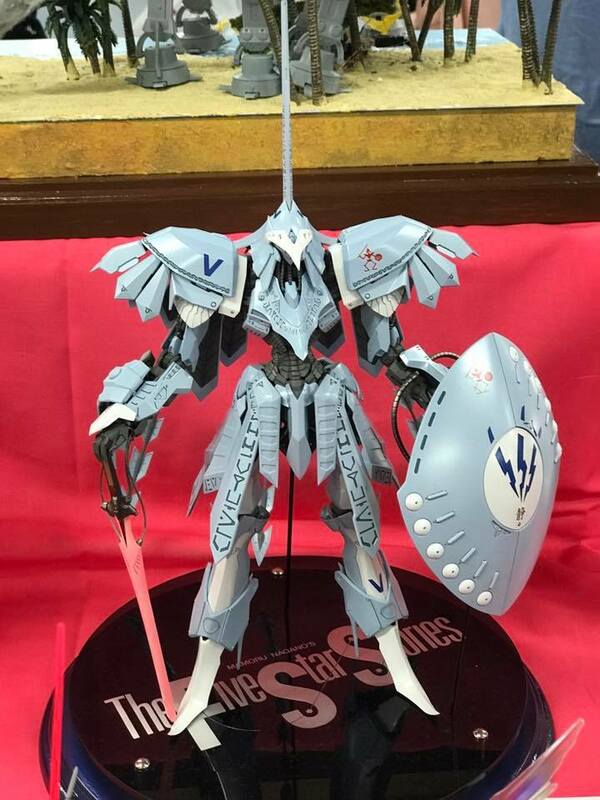 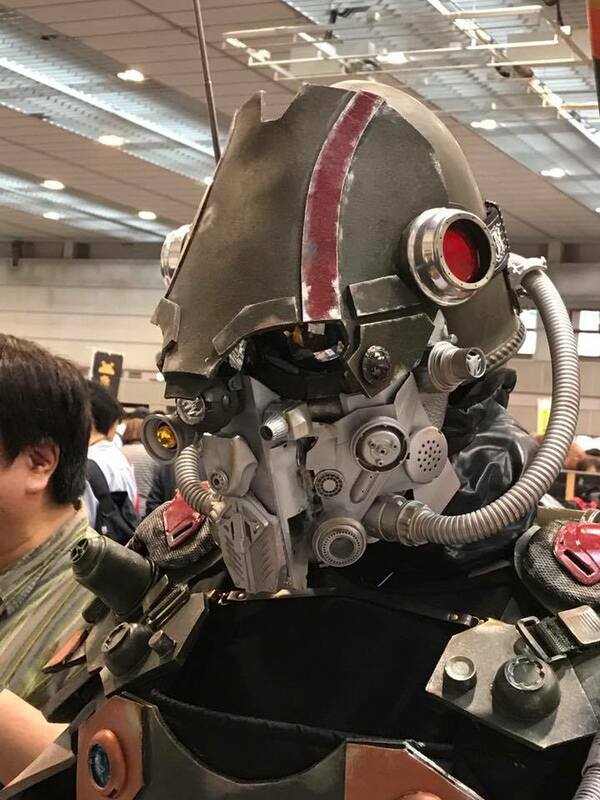 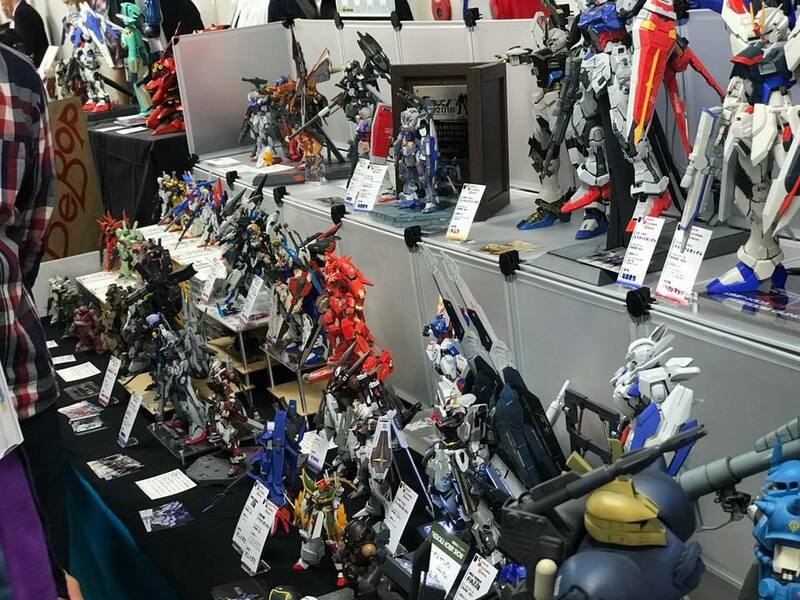 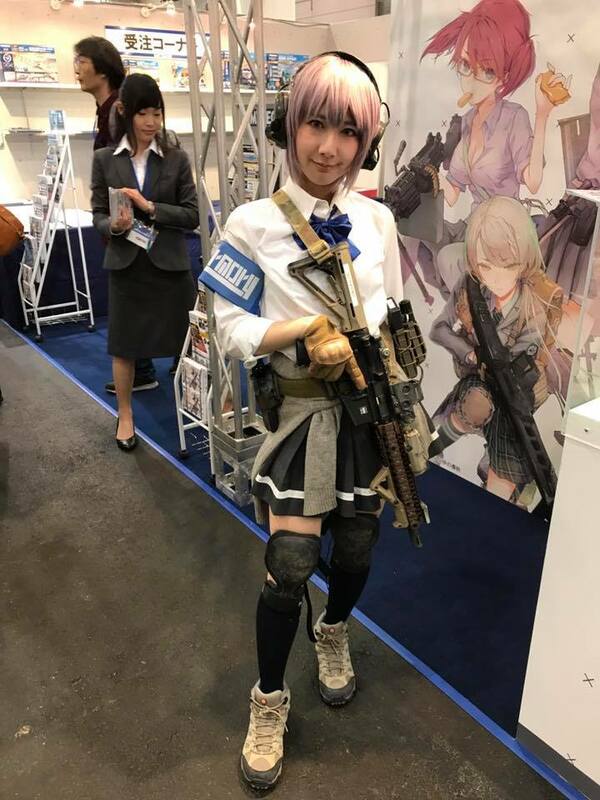 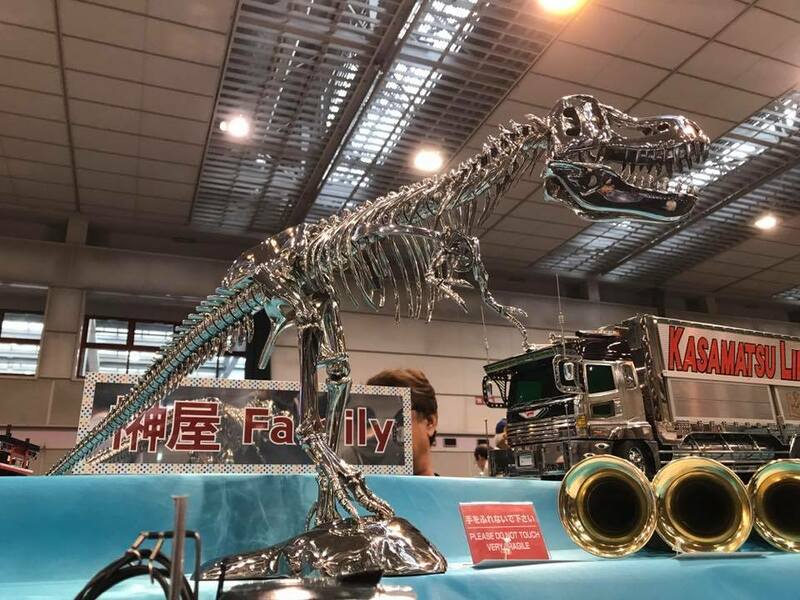 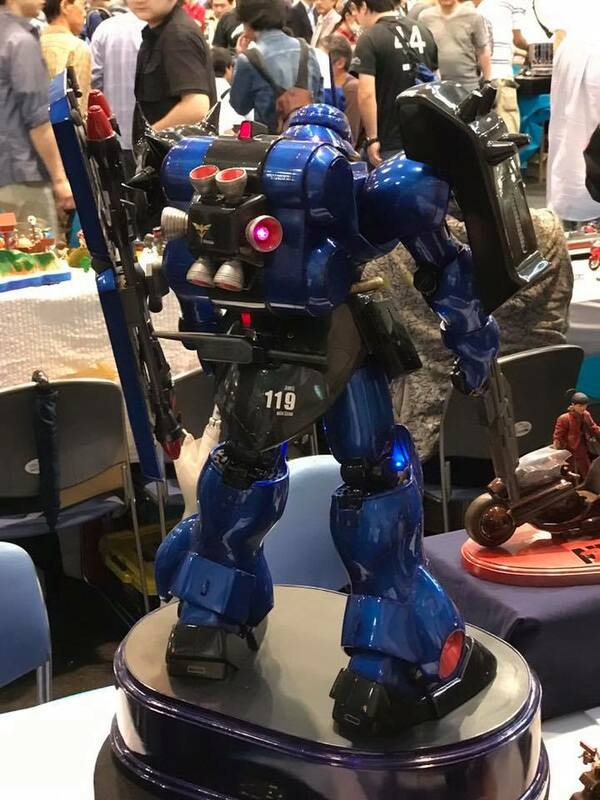 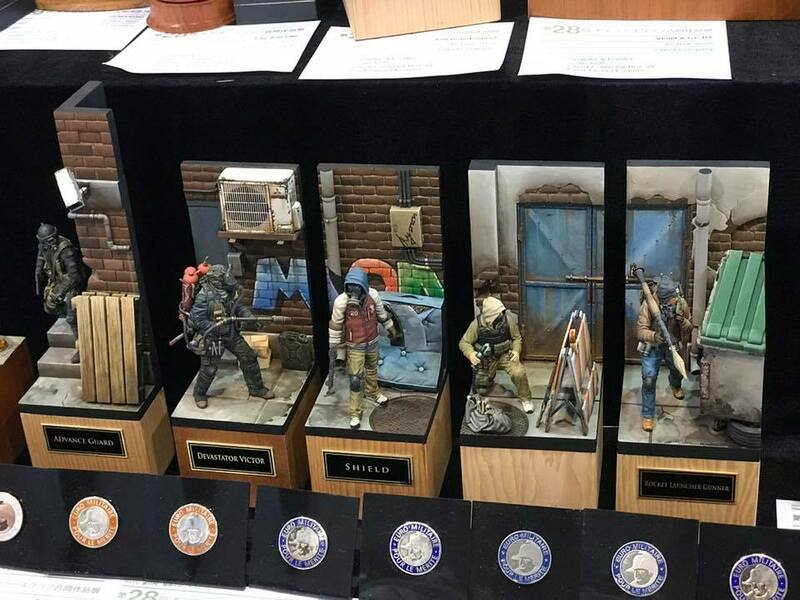 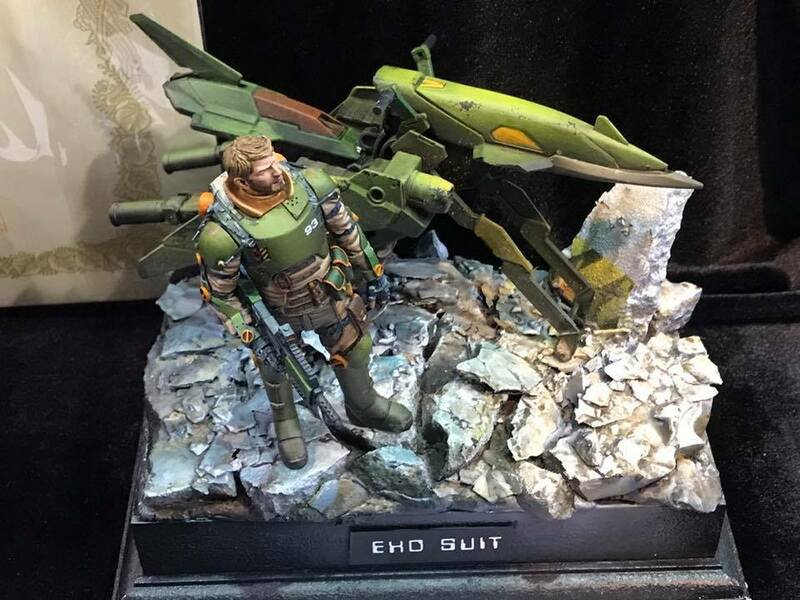 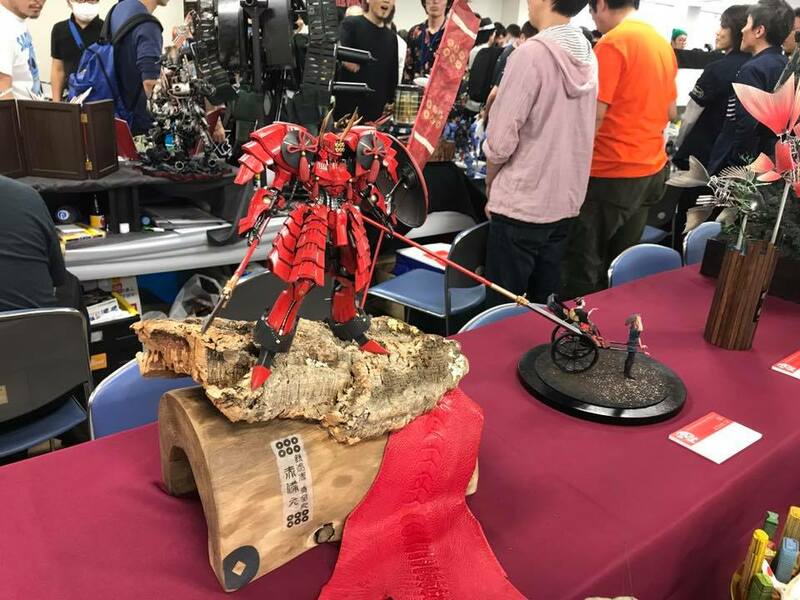 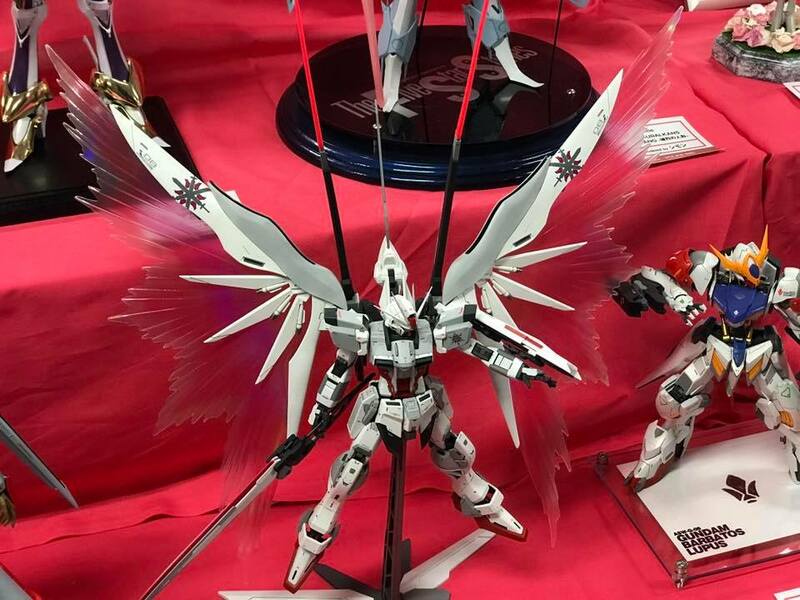 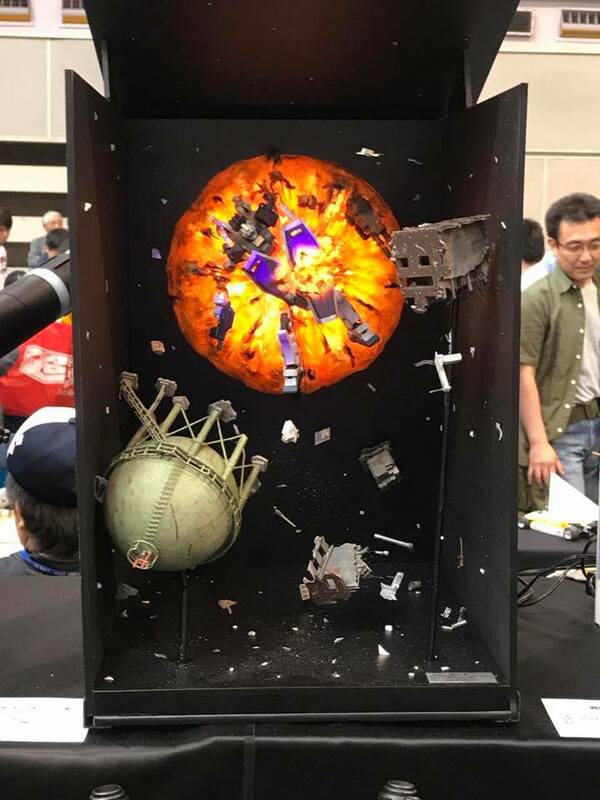 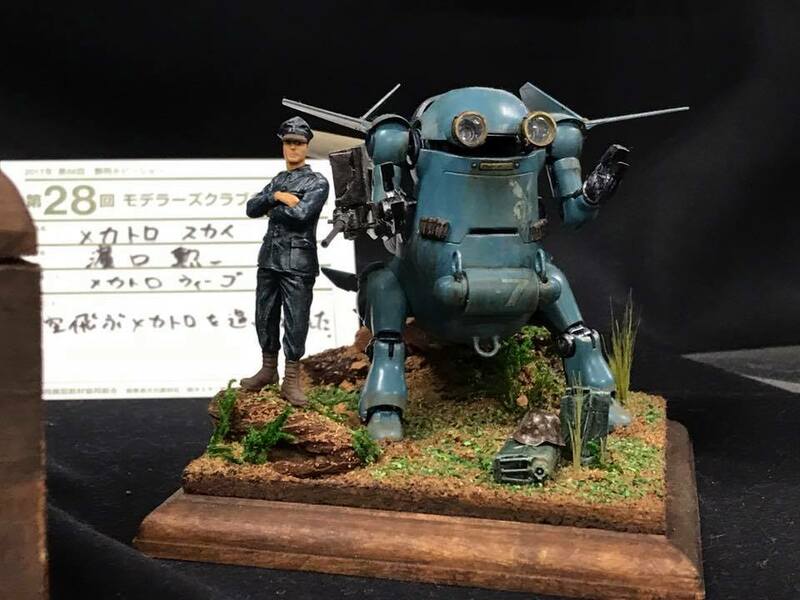 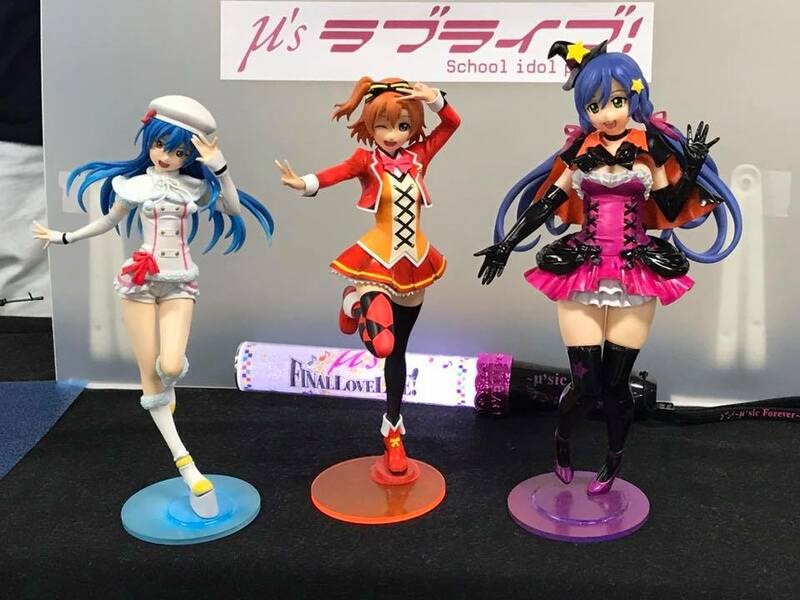 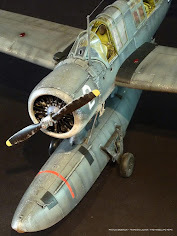 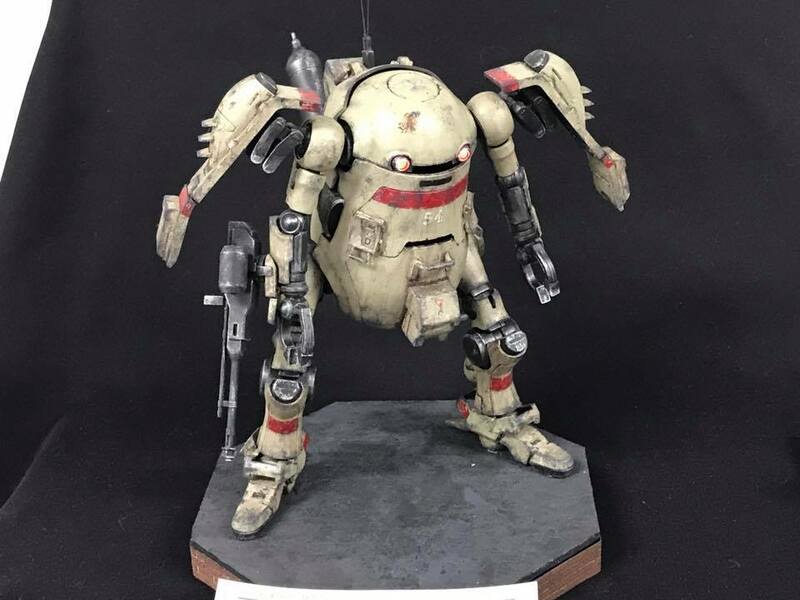 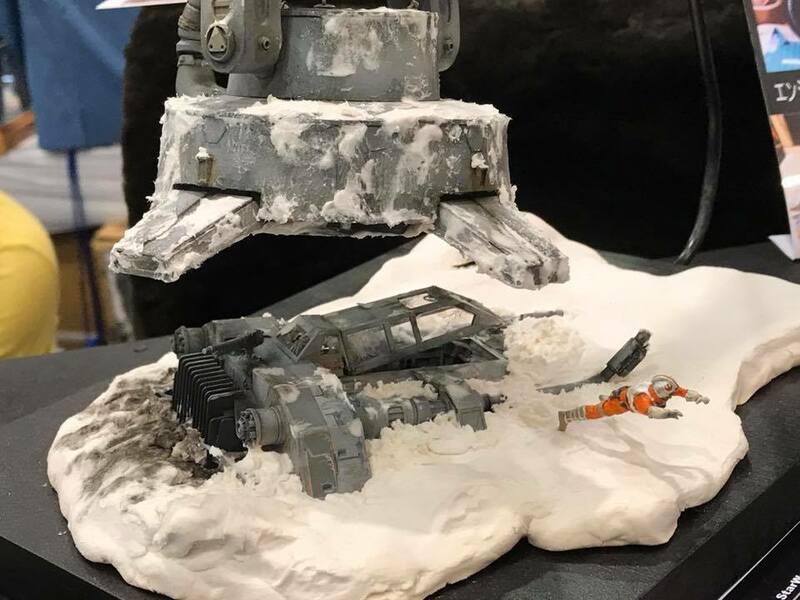 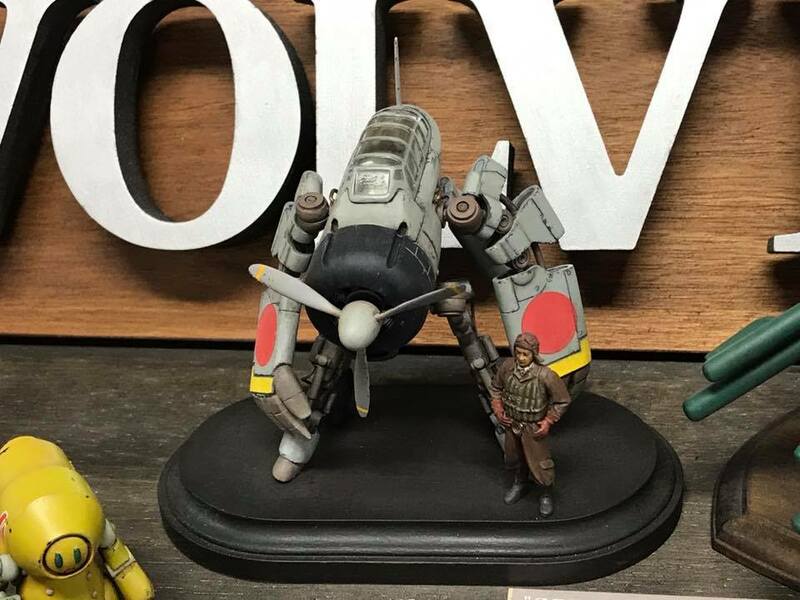 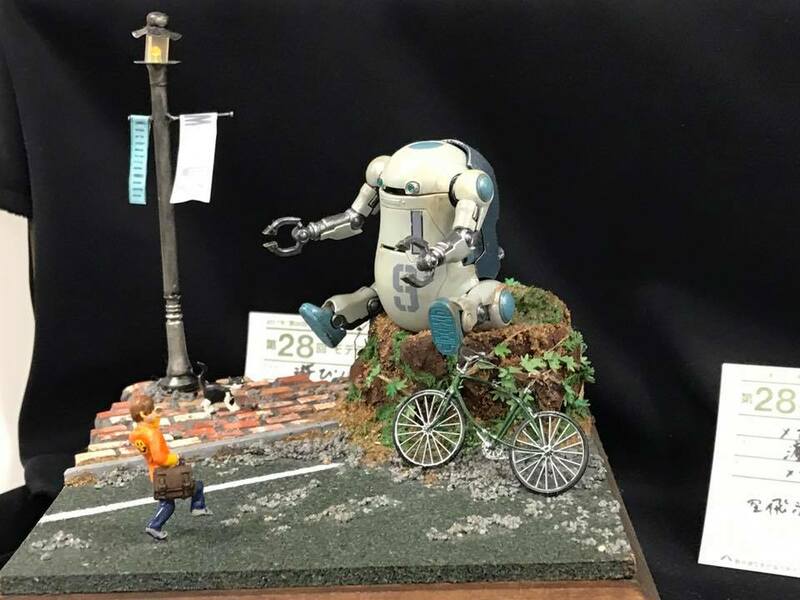 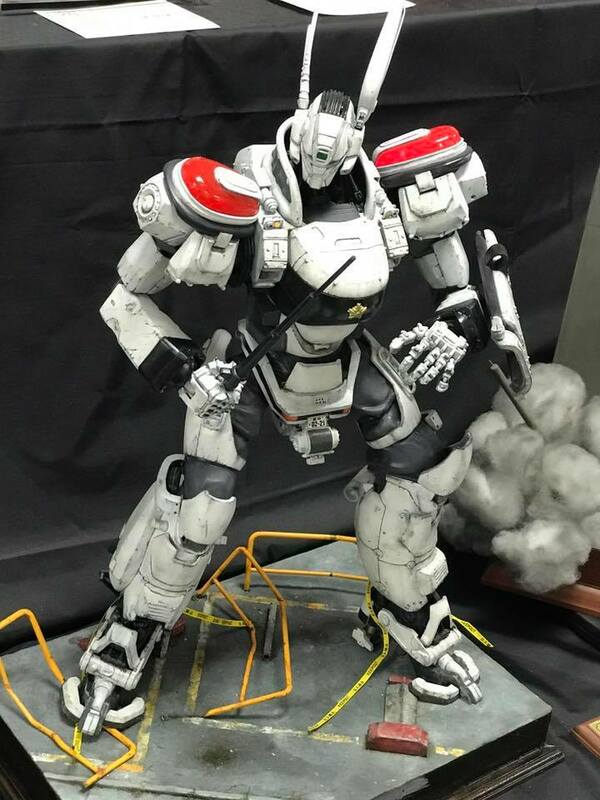 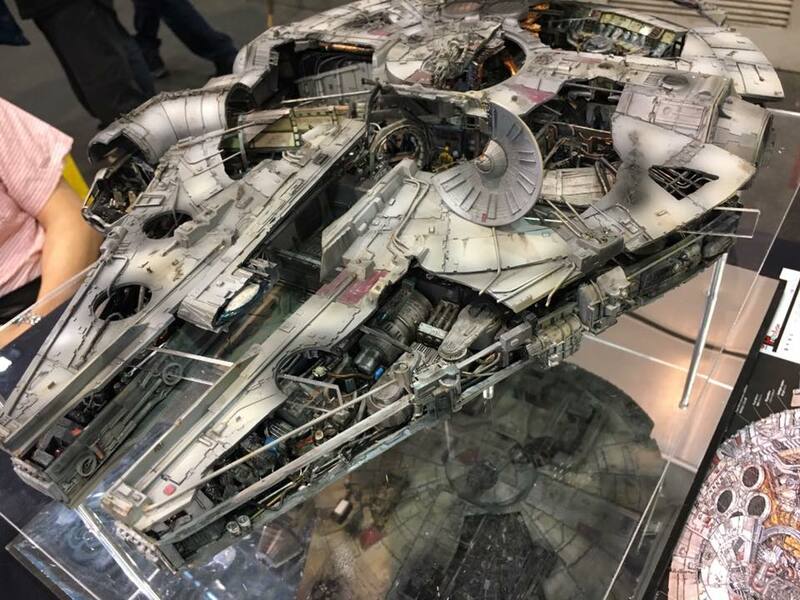 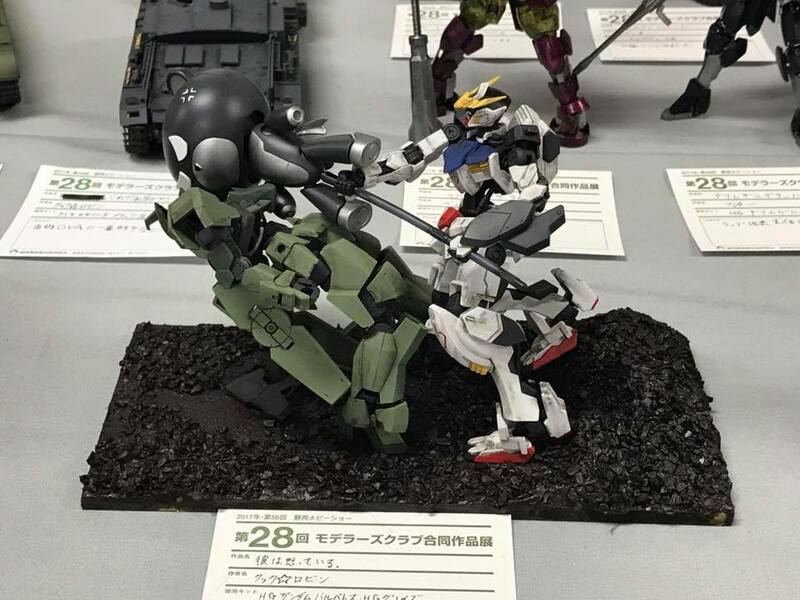 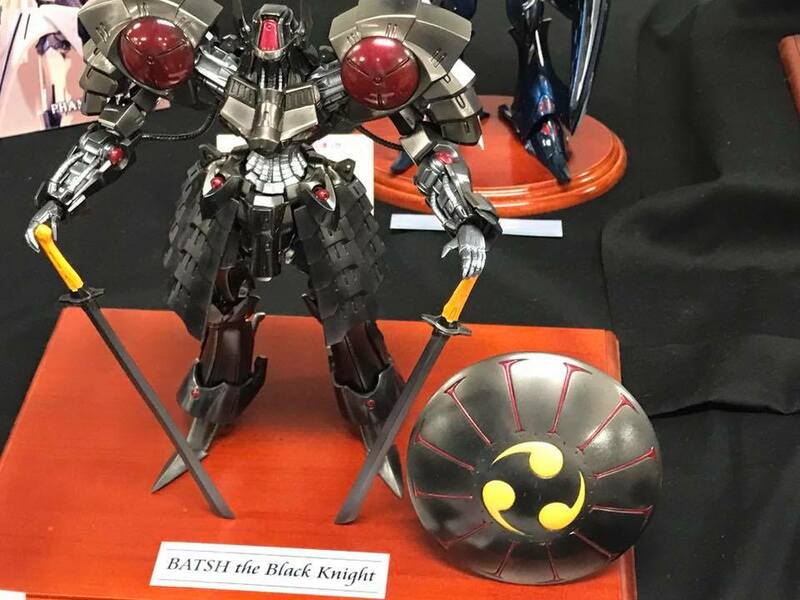 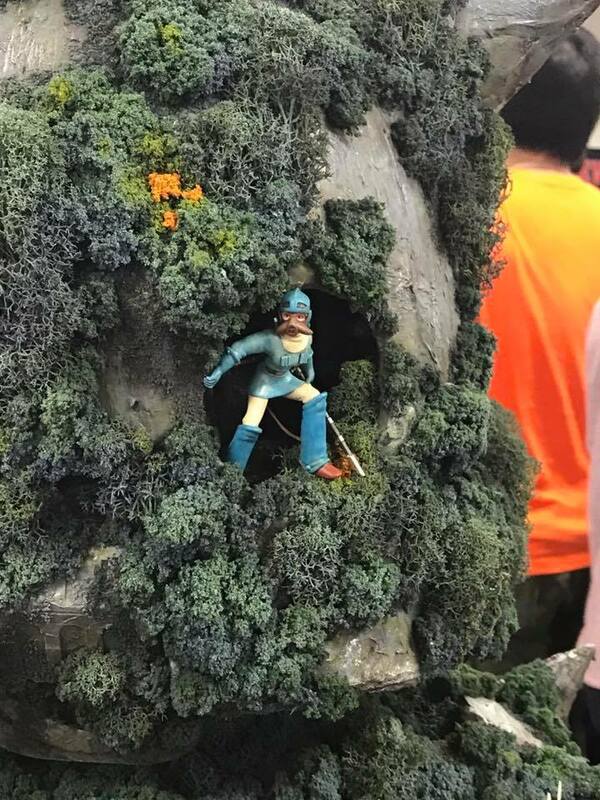 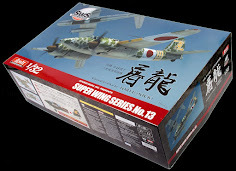 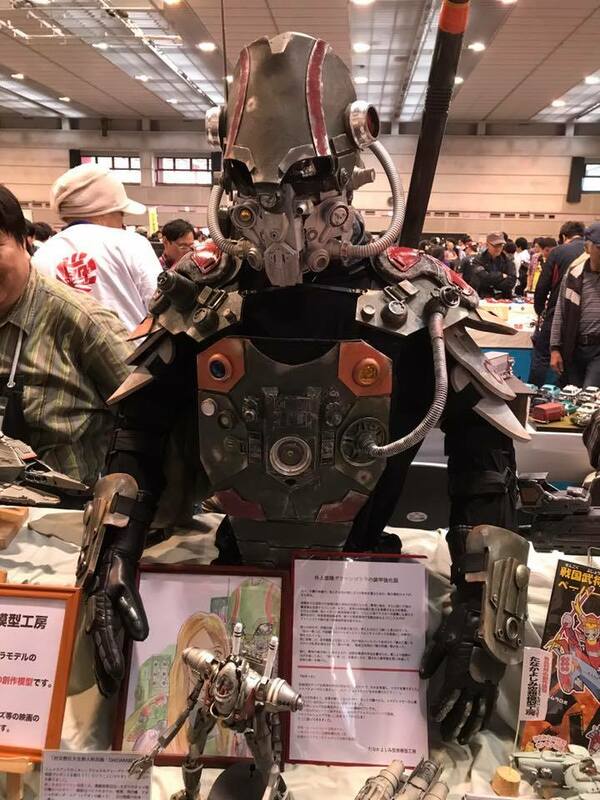 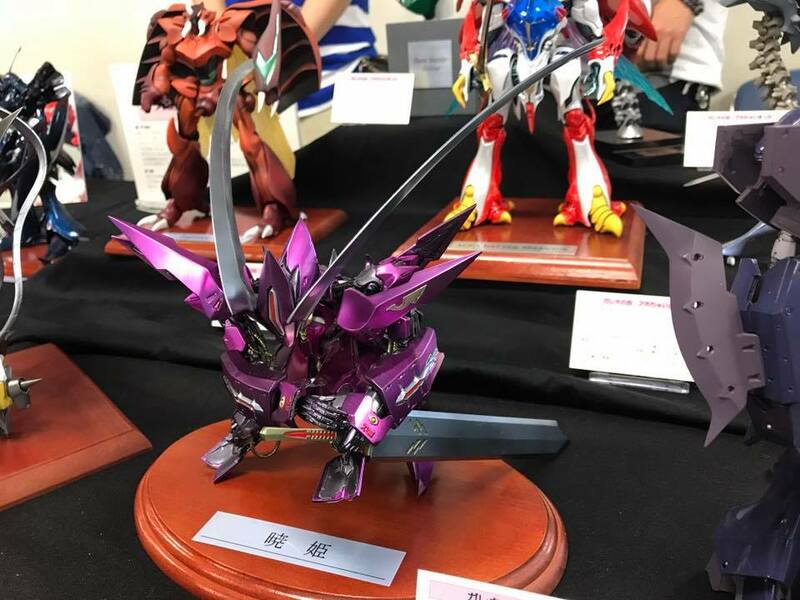 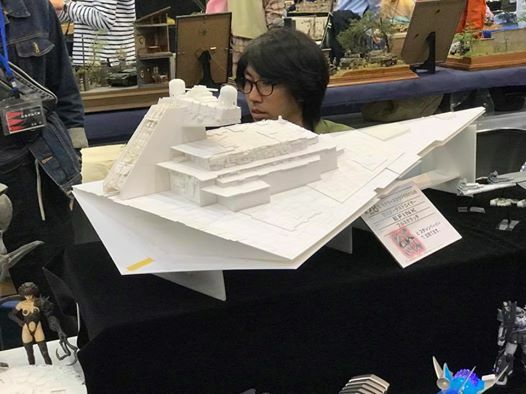 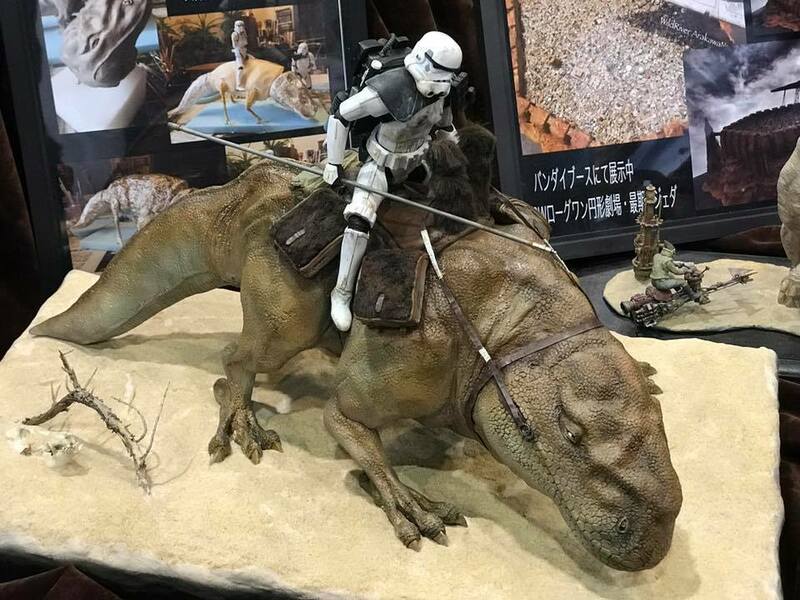 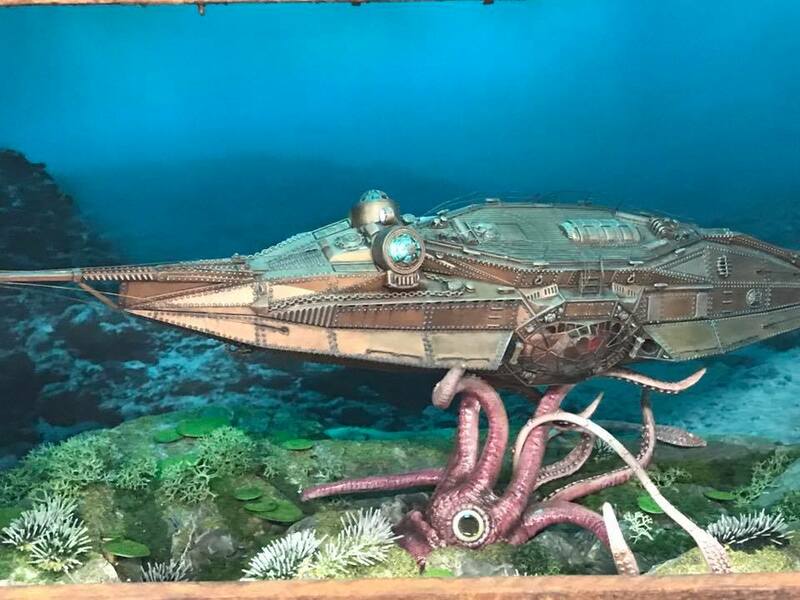 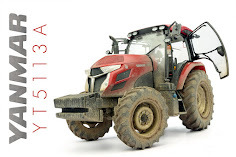 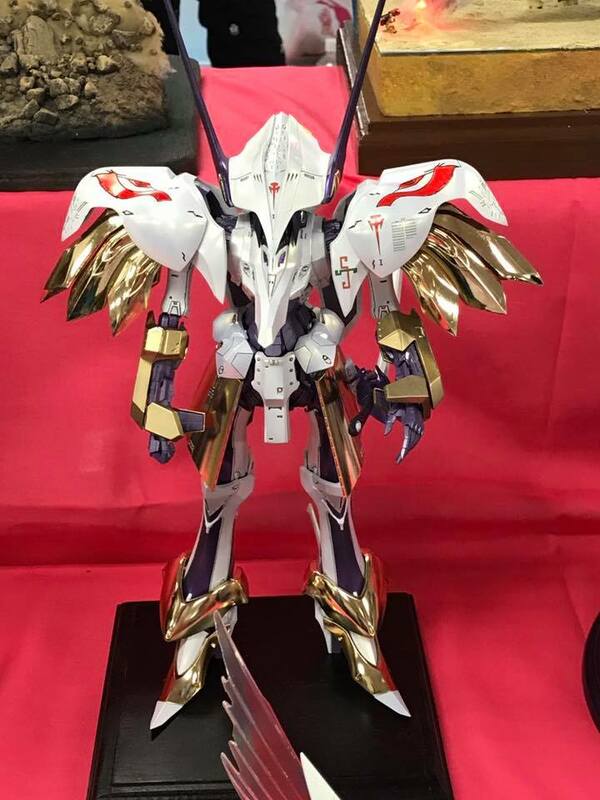 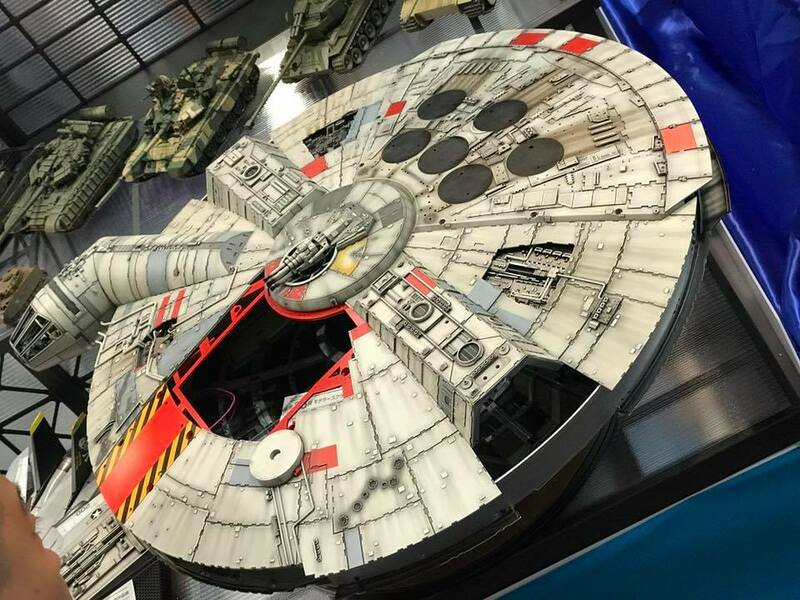 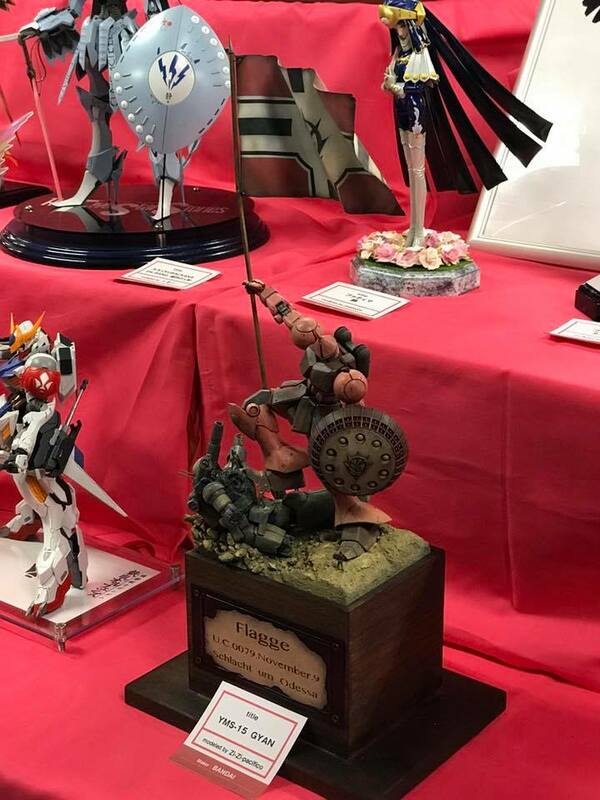 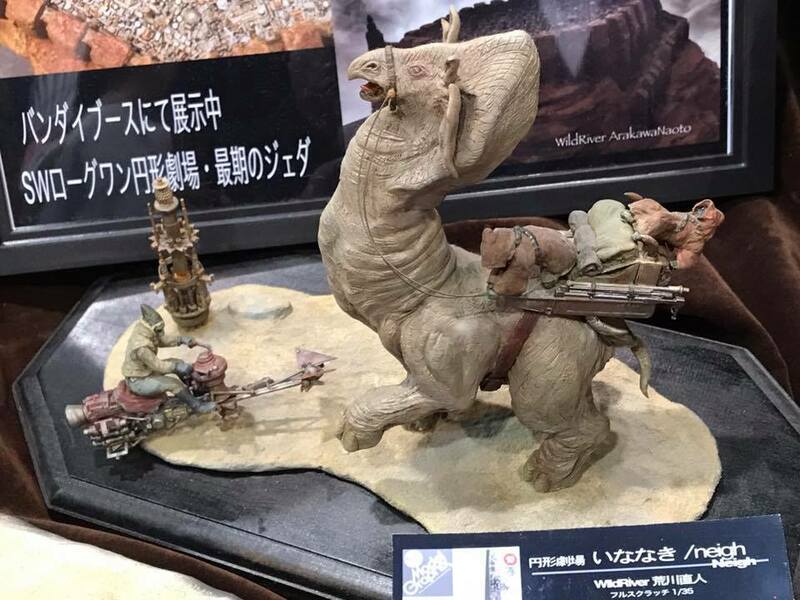 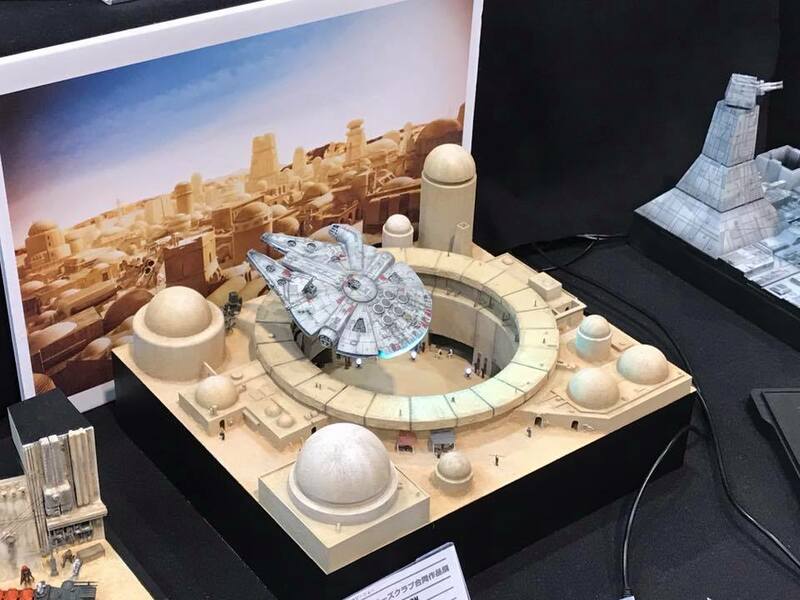 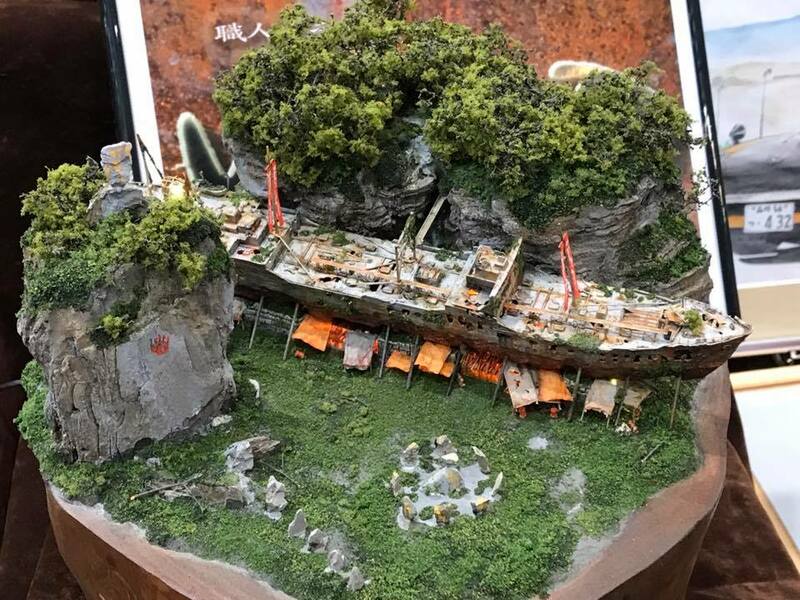 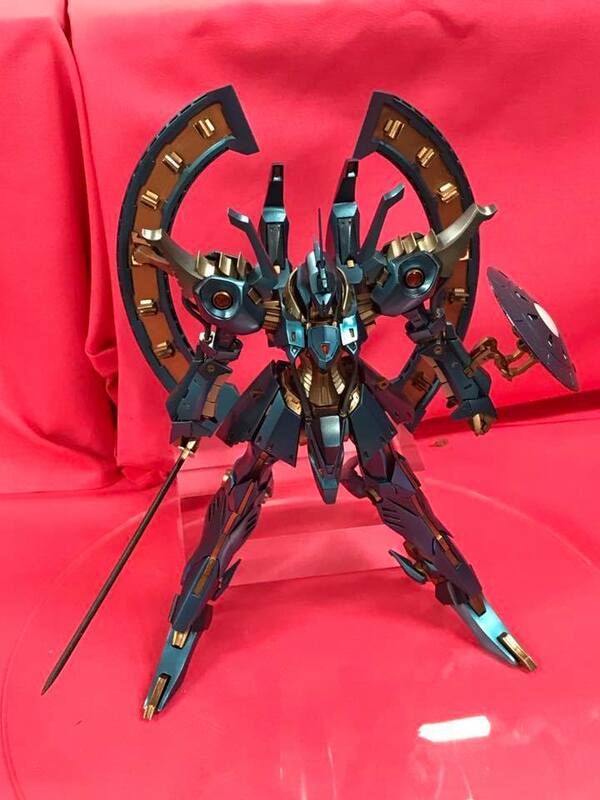 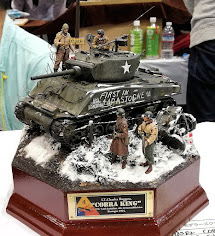 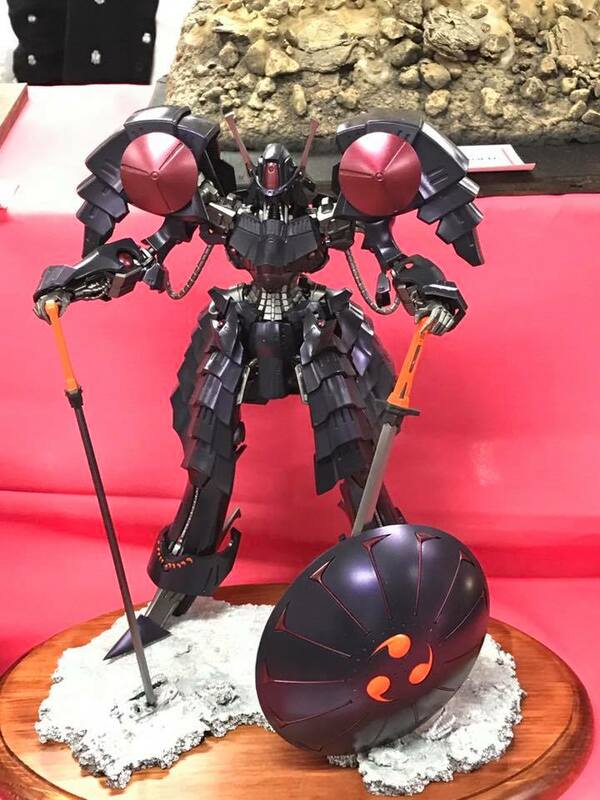 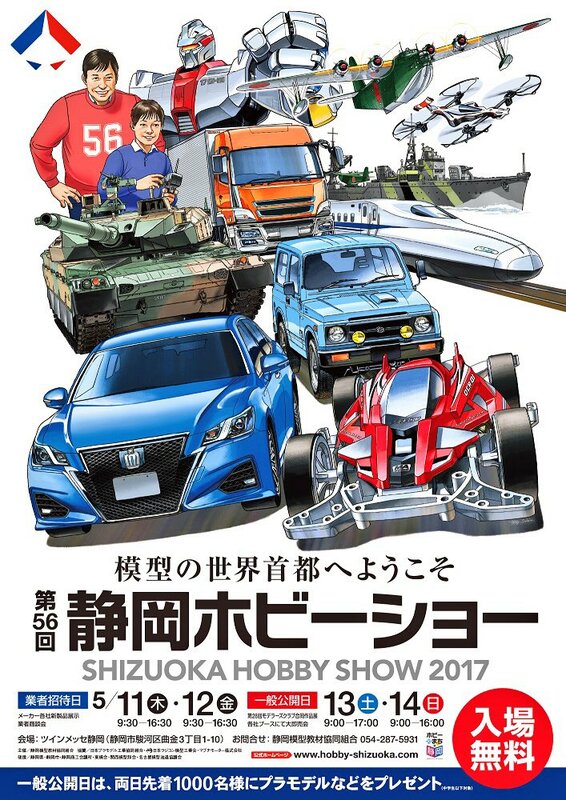 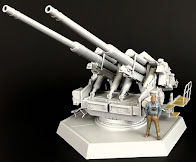 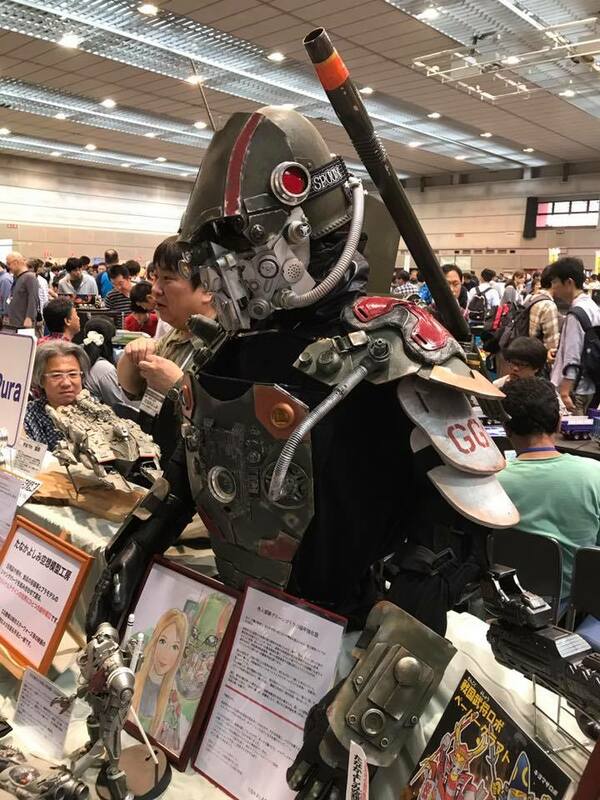 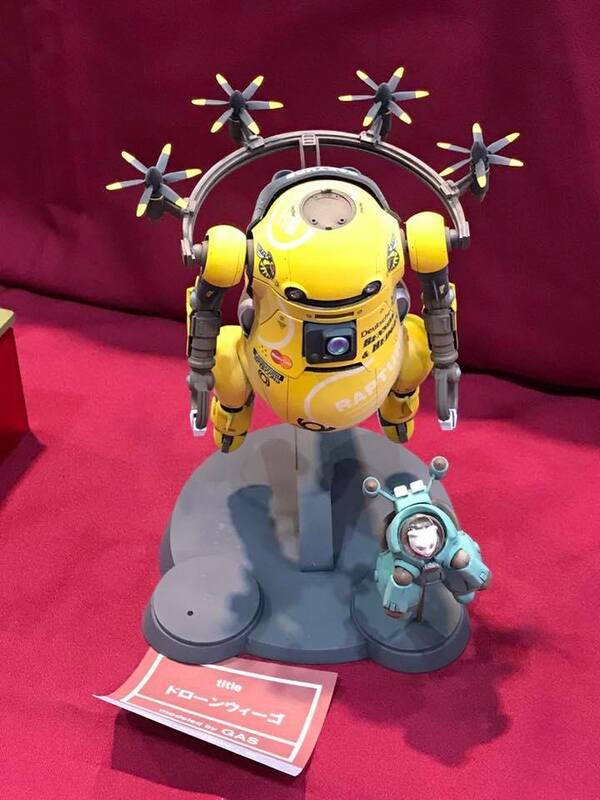 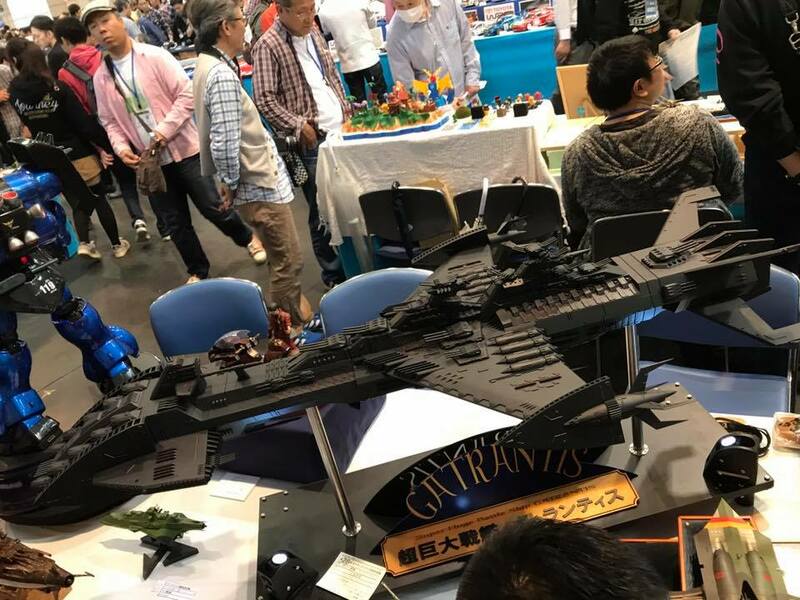 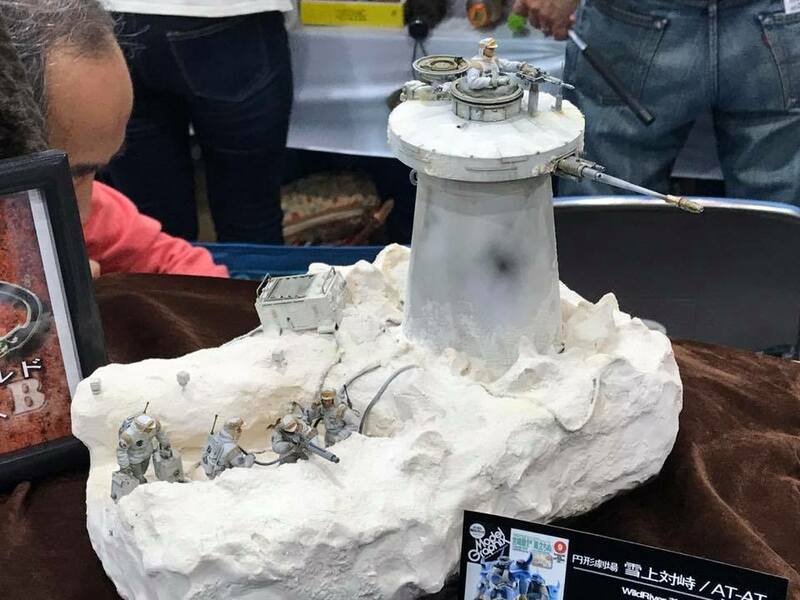 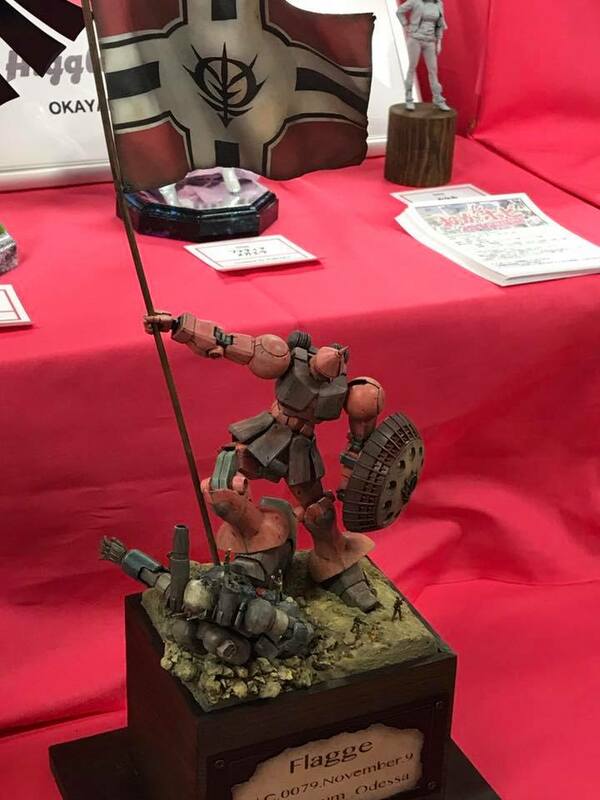 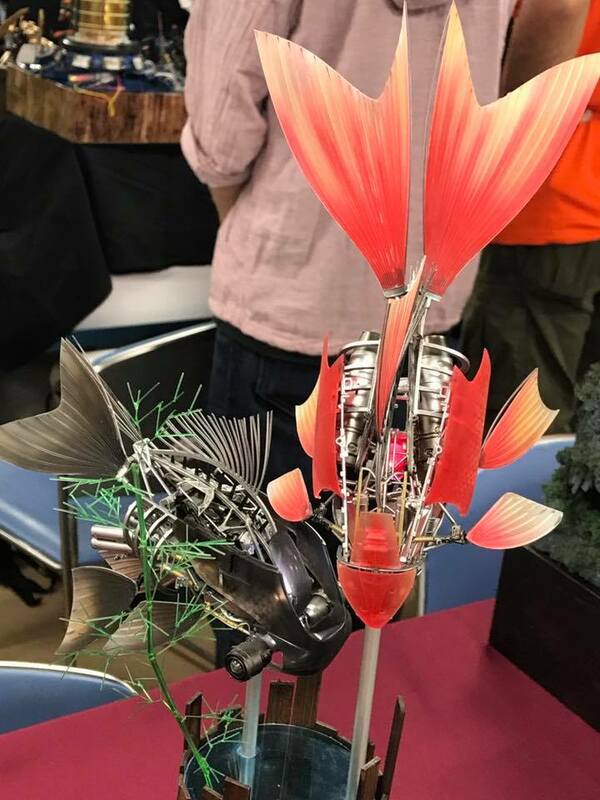 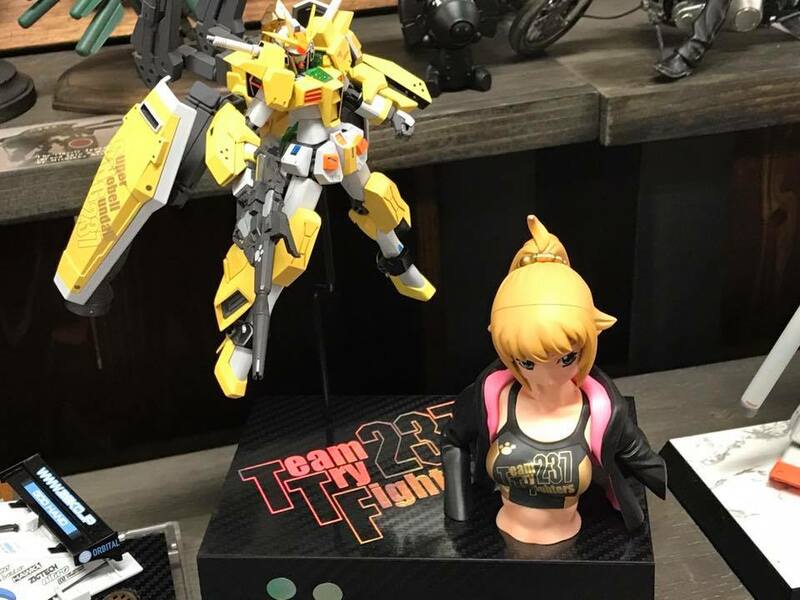 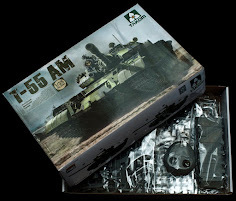 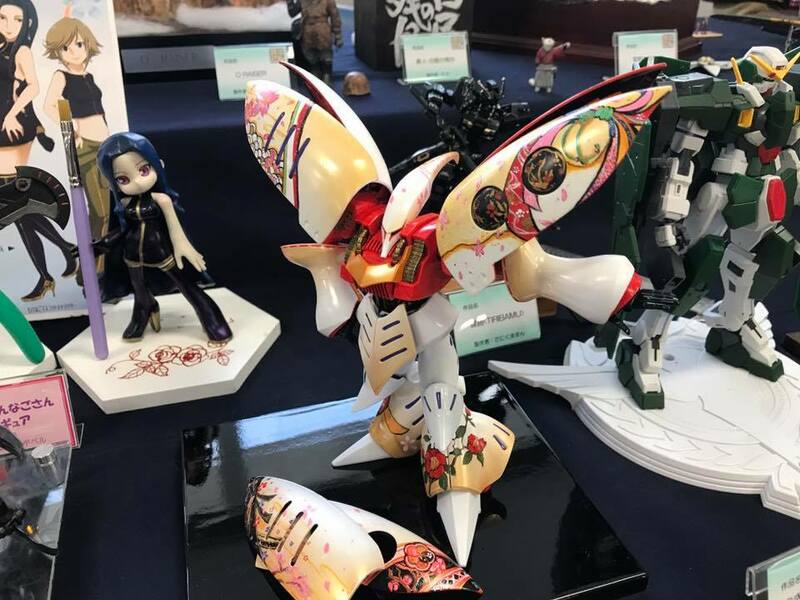 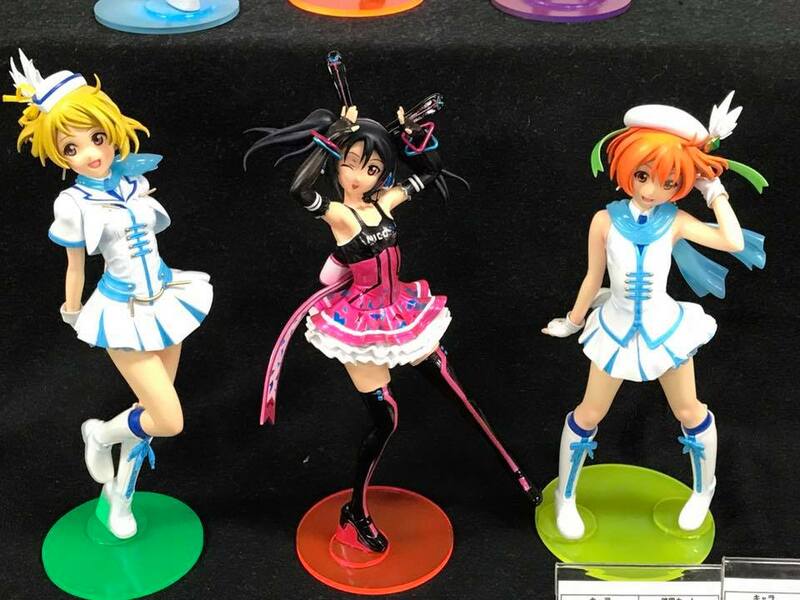 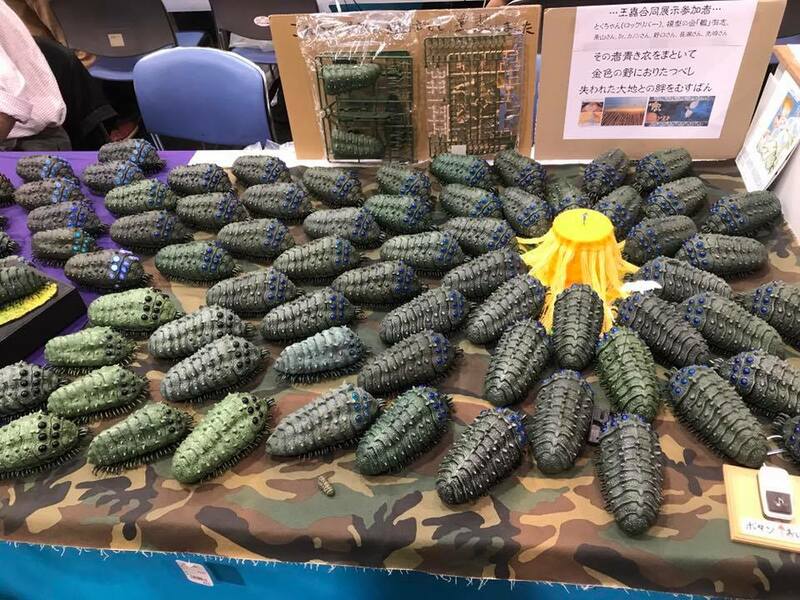 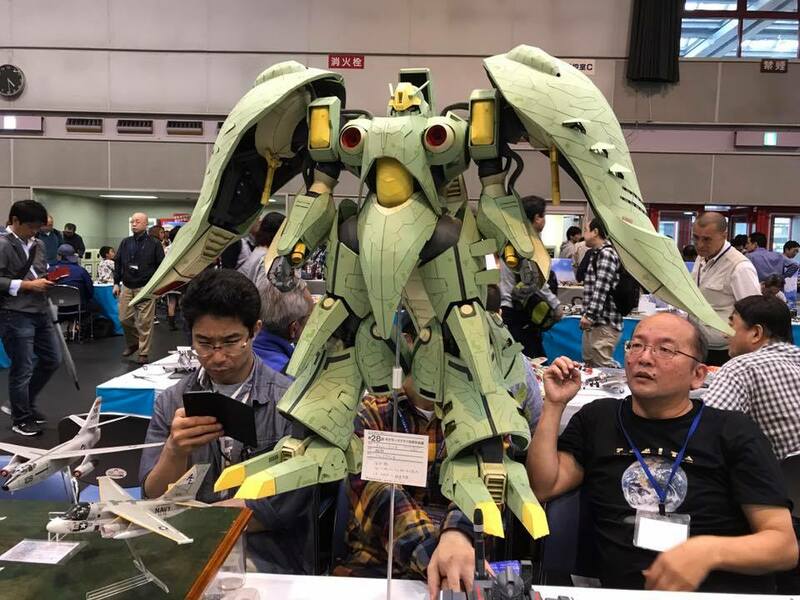 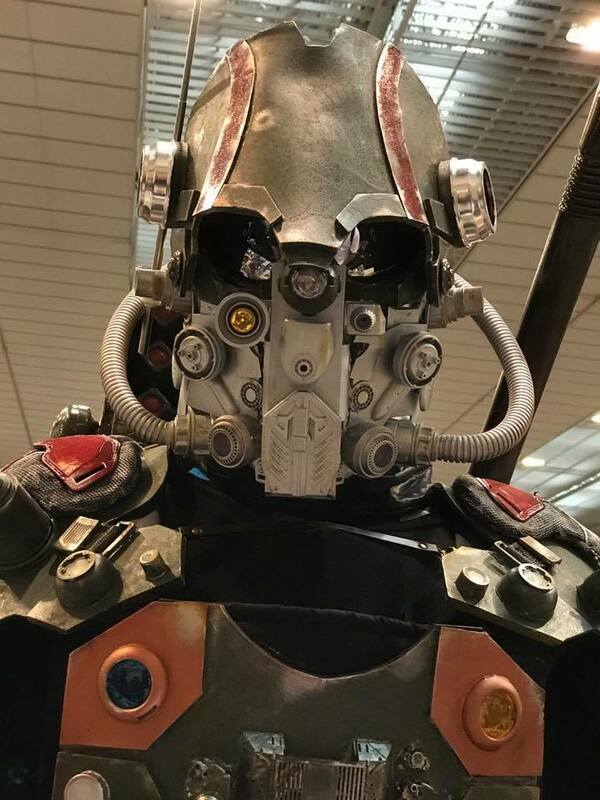 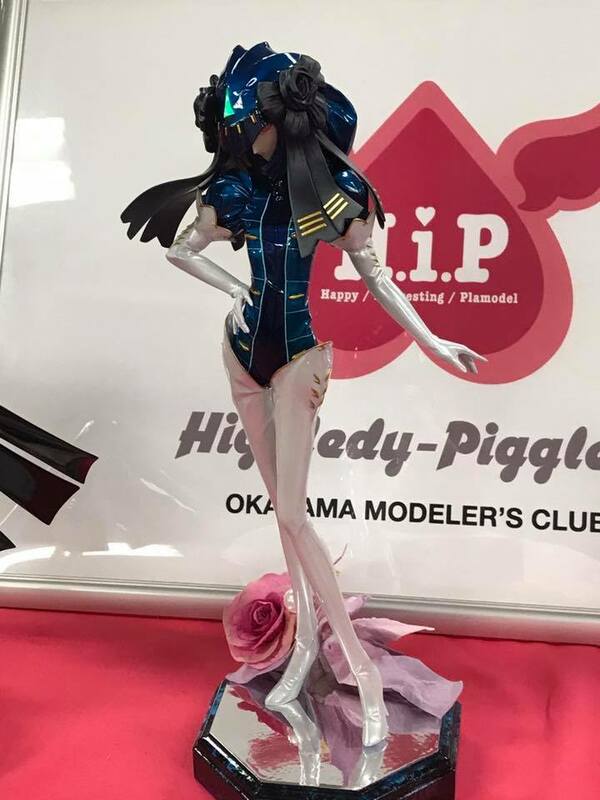 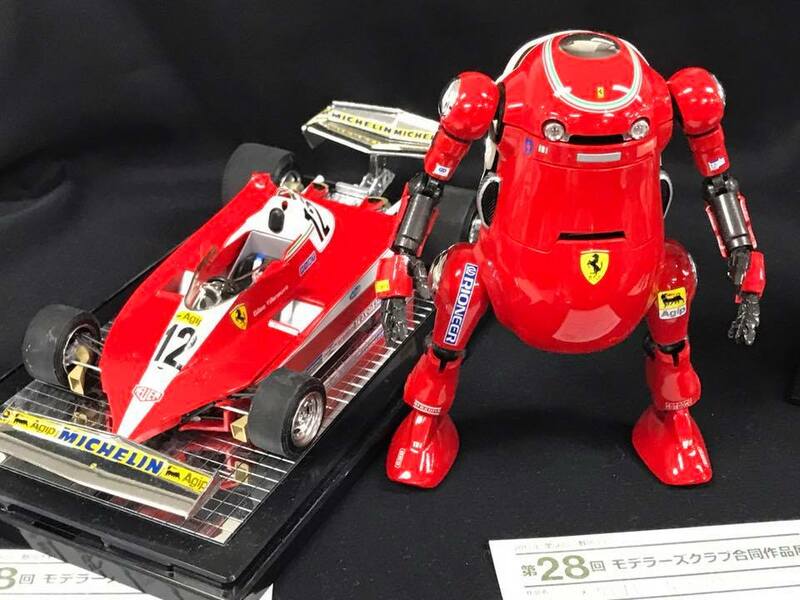 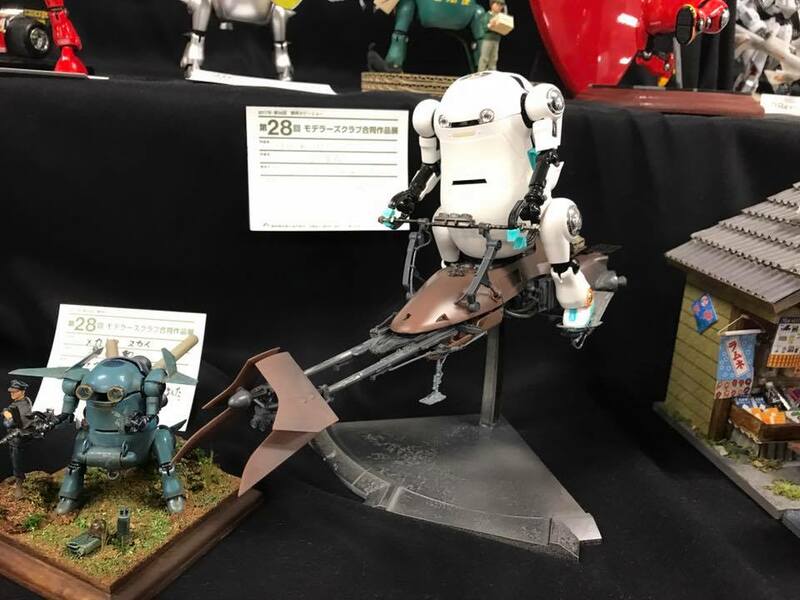 If you have never been to the Hobby show in Shizuoka you might be shocked to find that kits in this genre take up at least half of the models on display. 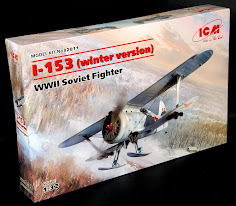 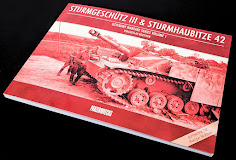 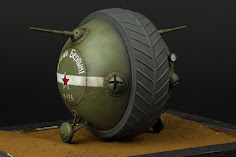 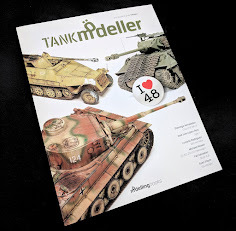 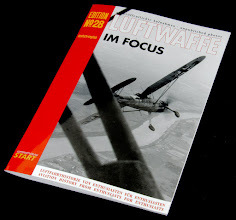 The traditional aircraft/ tanks/ military mix that a lot of modellers think is the norm are really in the minority.